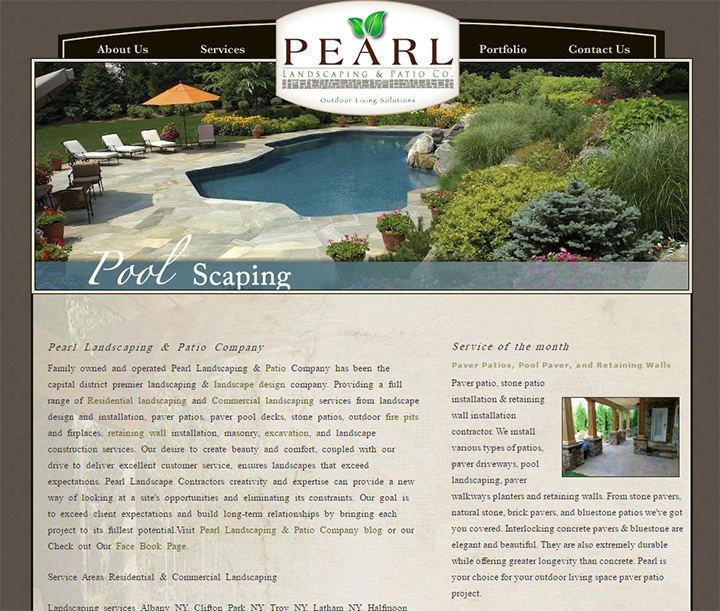 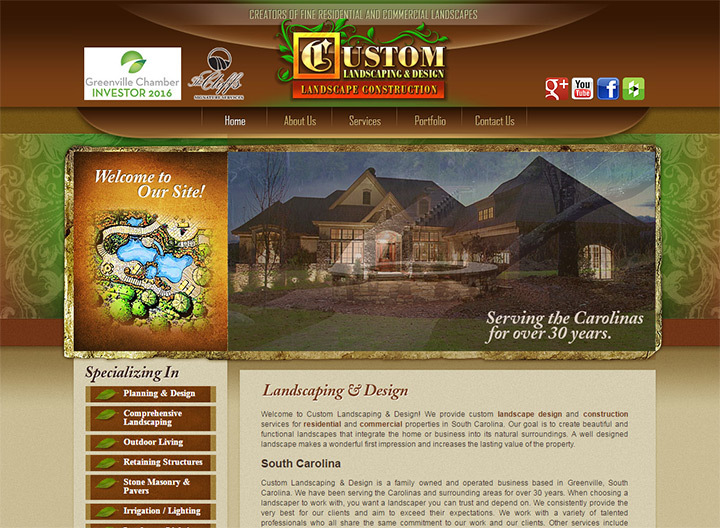 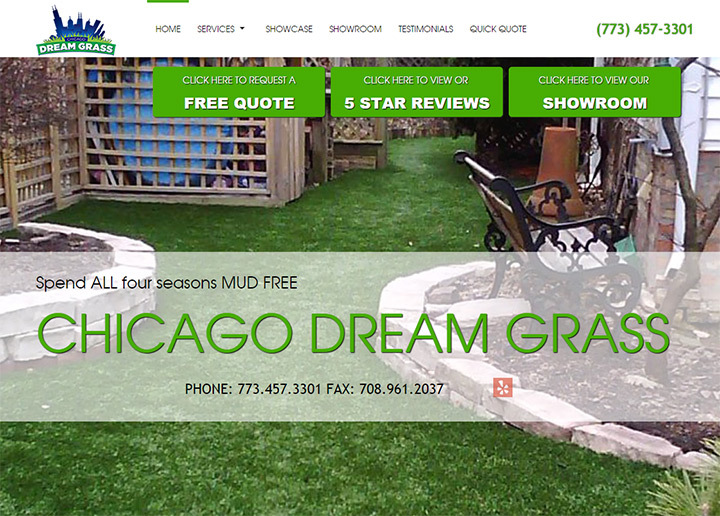 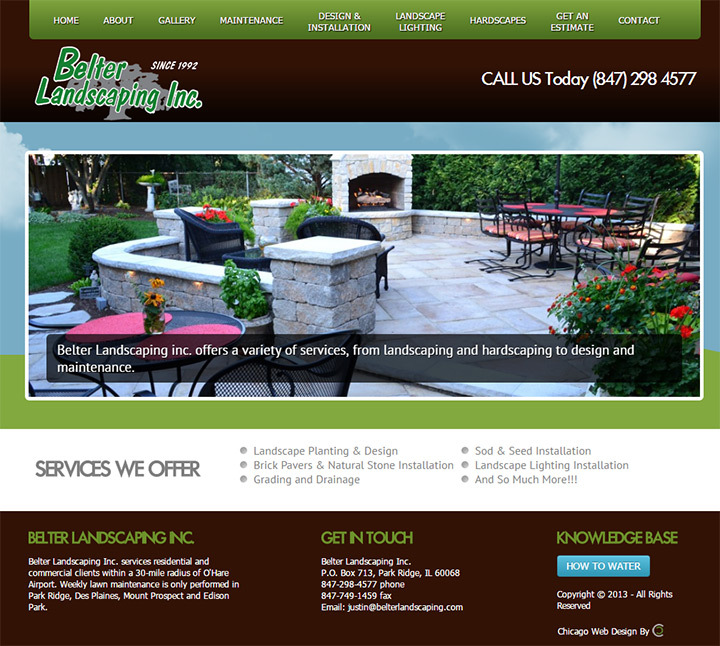 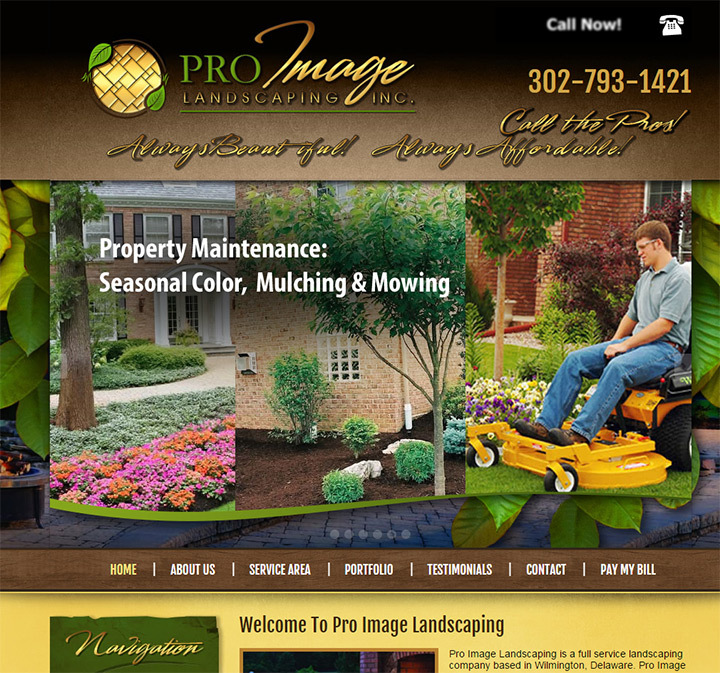 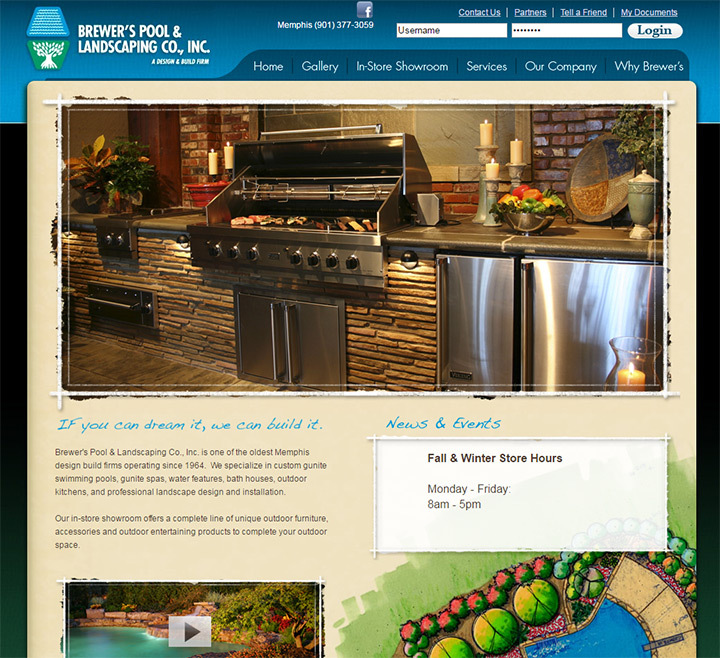 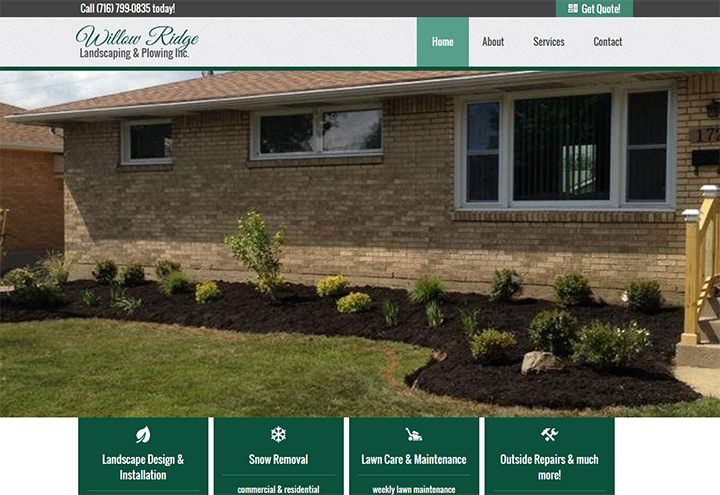 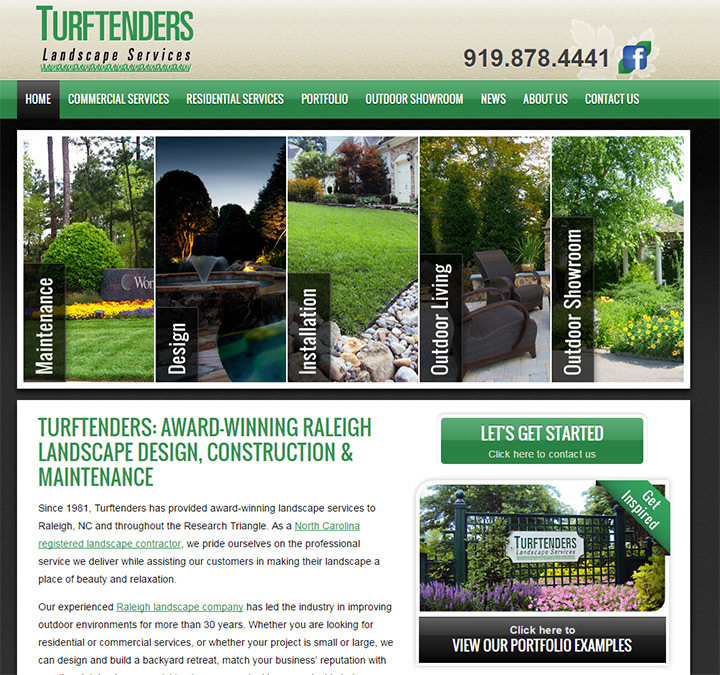 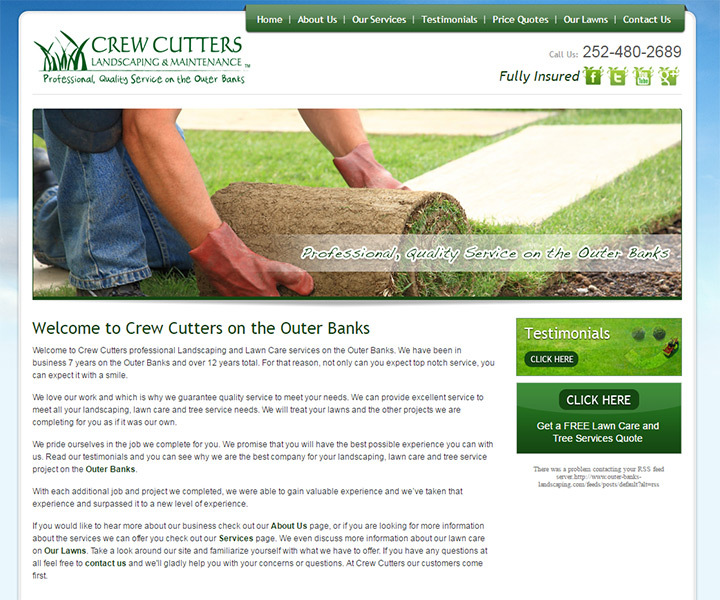 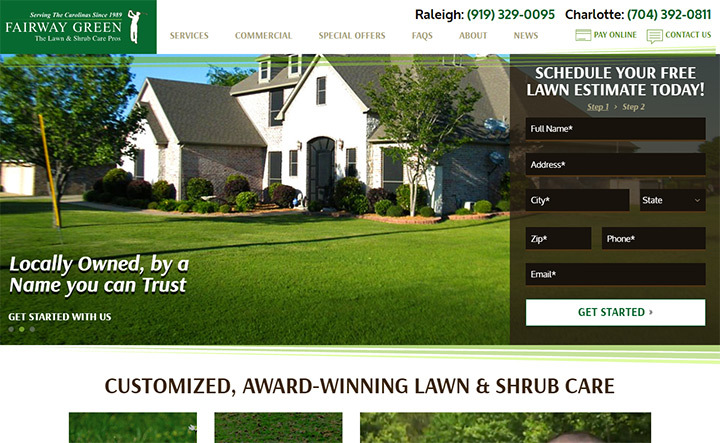 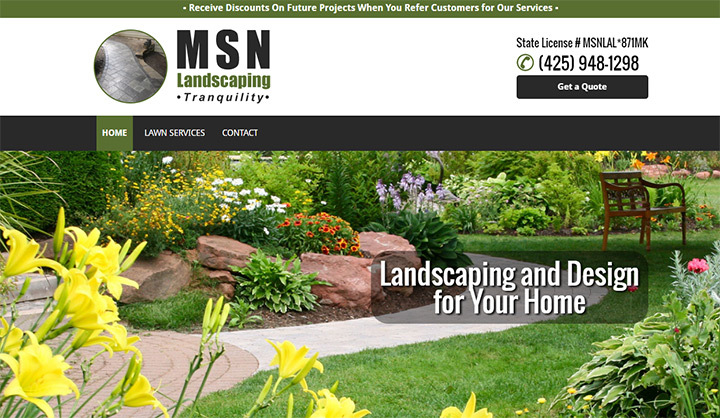 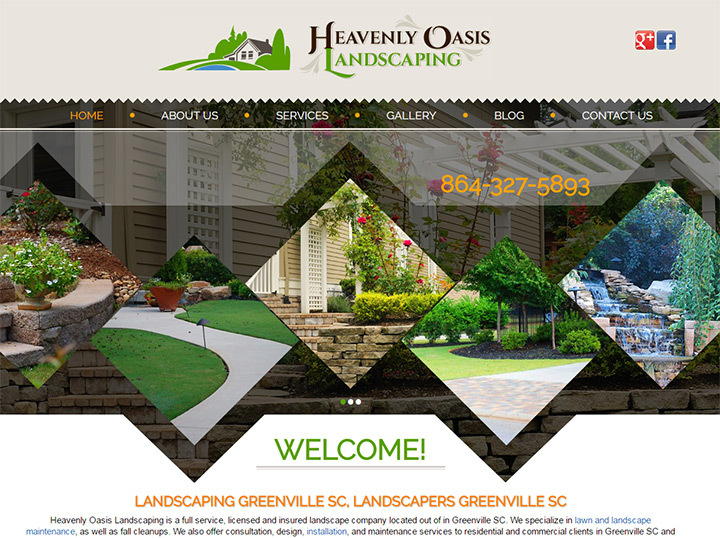 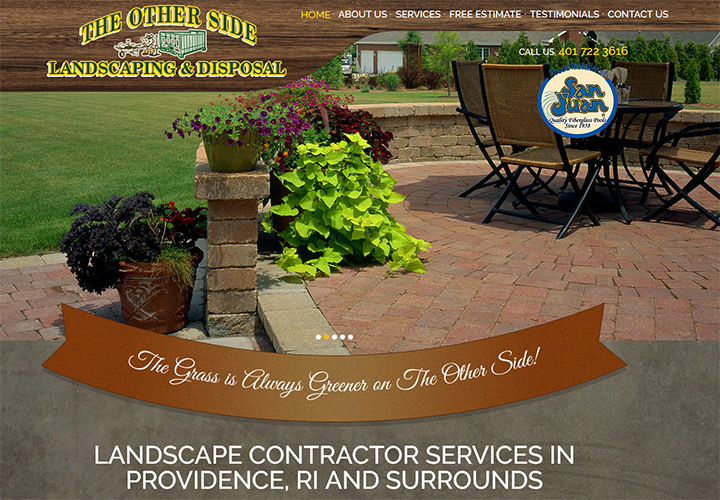 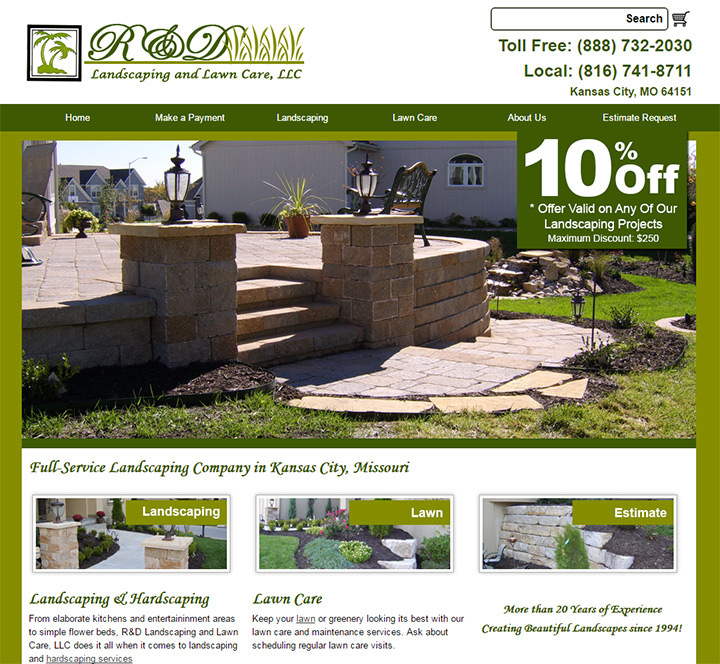 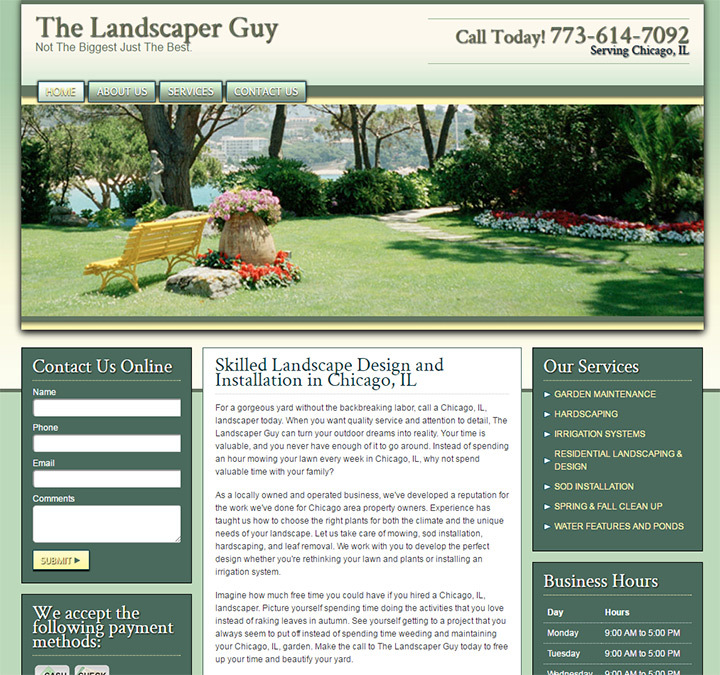 Landscaping is a big industry and most customers will search your name online before doing anything else. 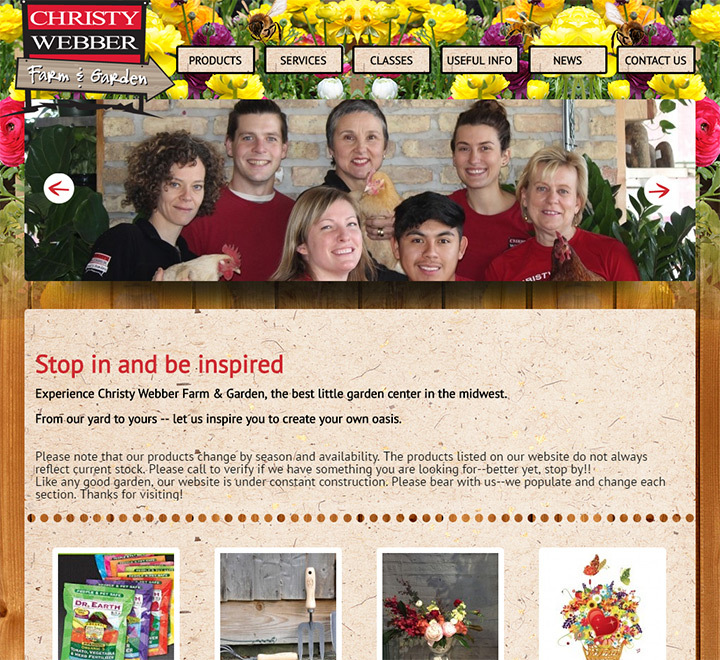 That’s why a great website is so important. 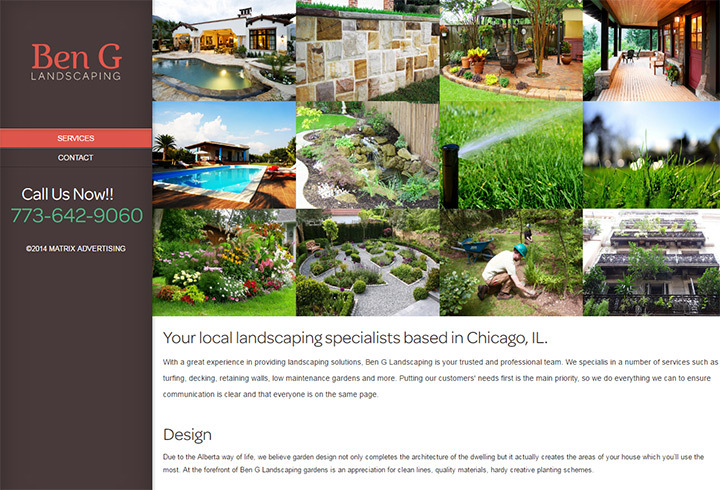 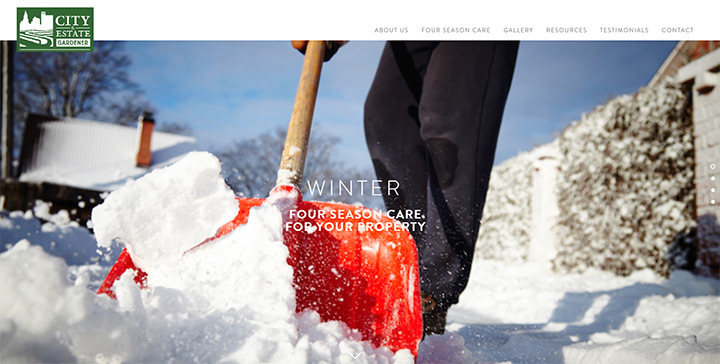 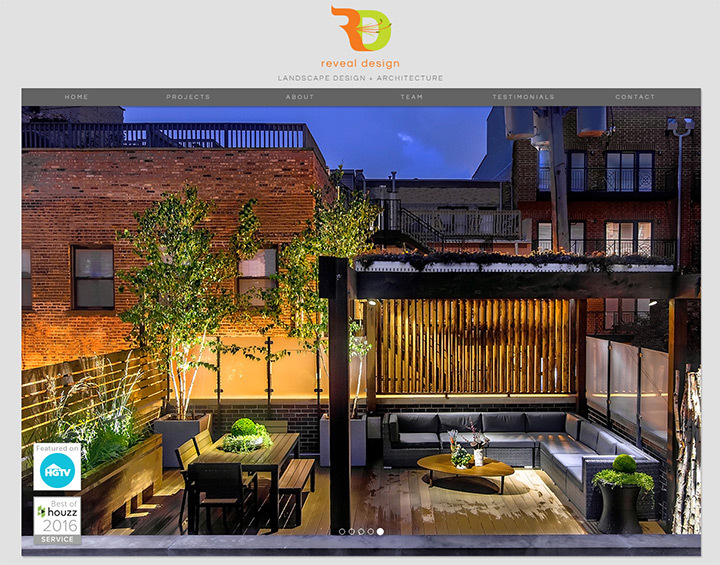 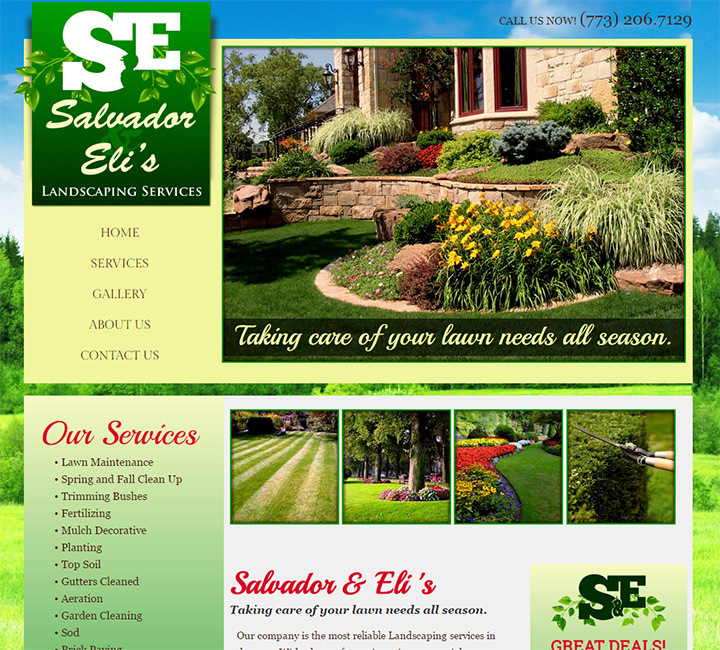 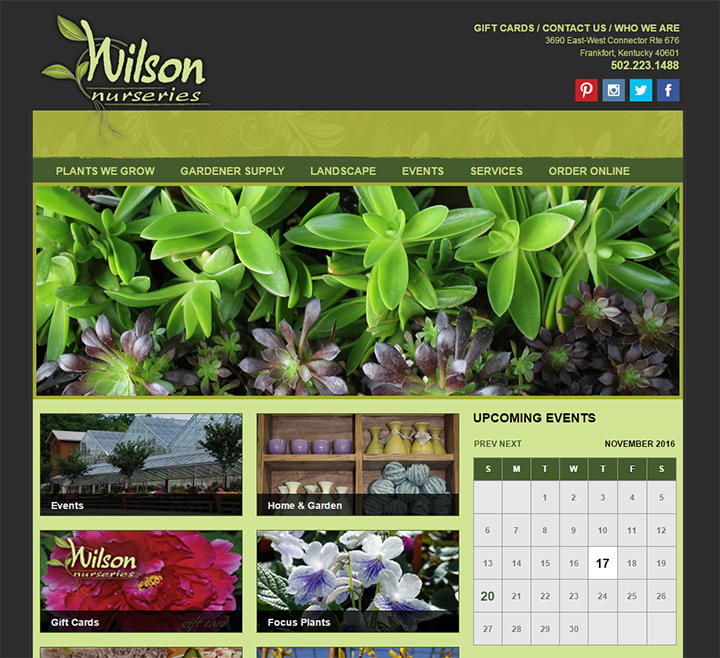 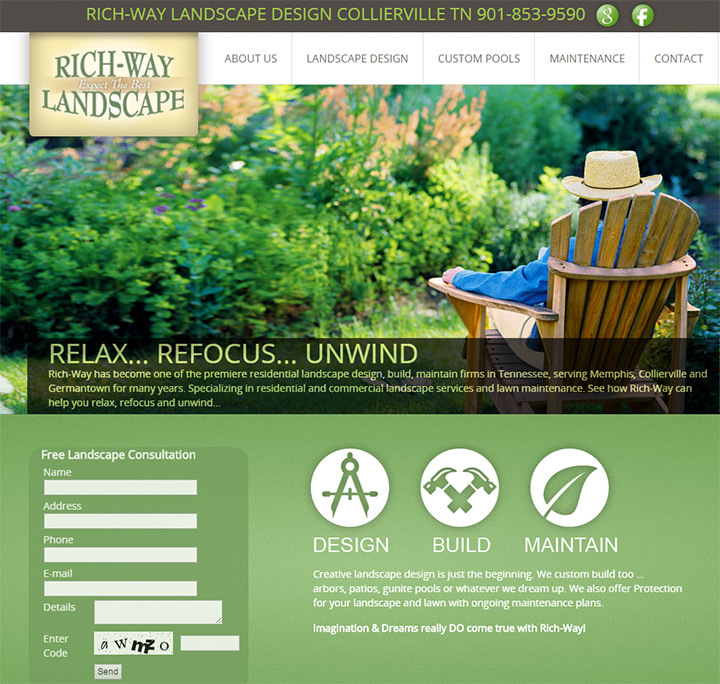 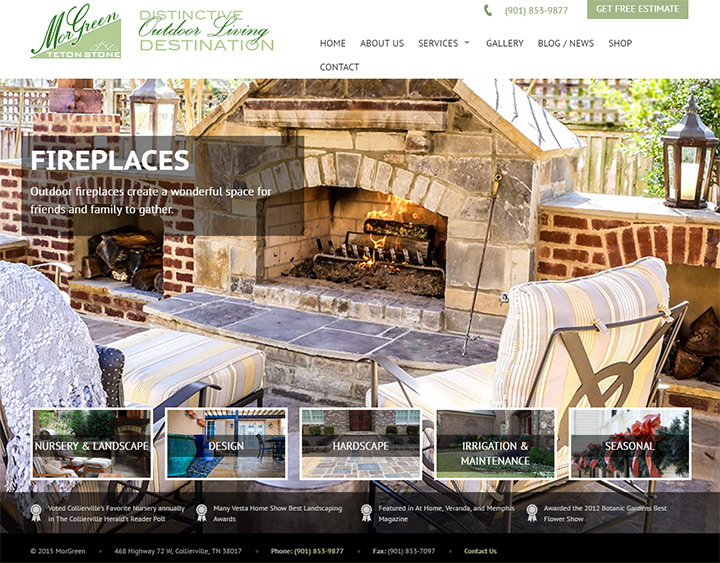 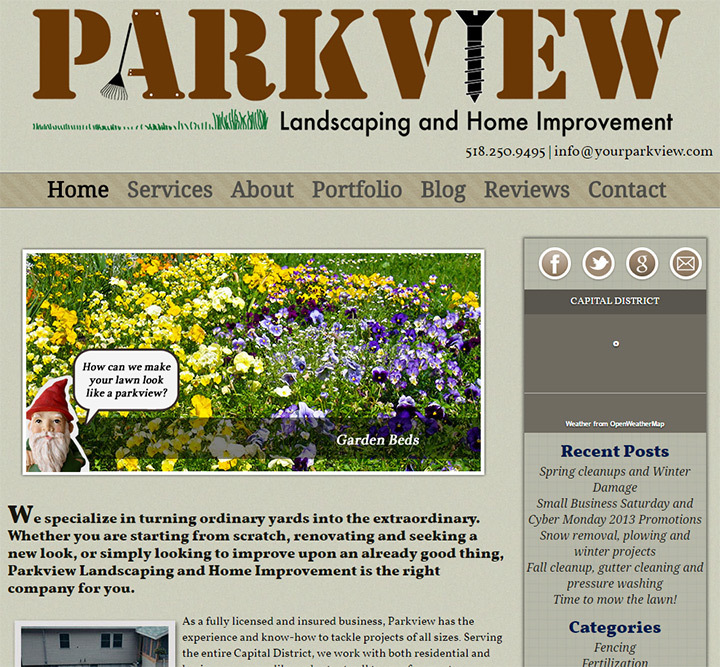 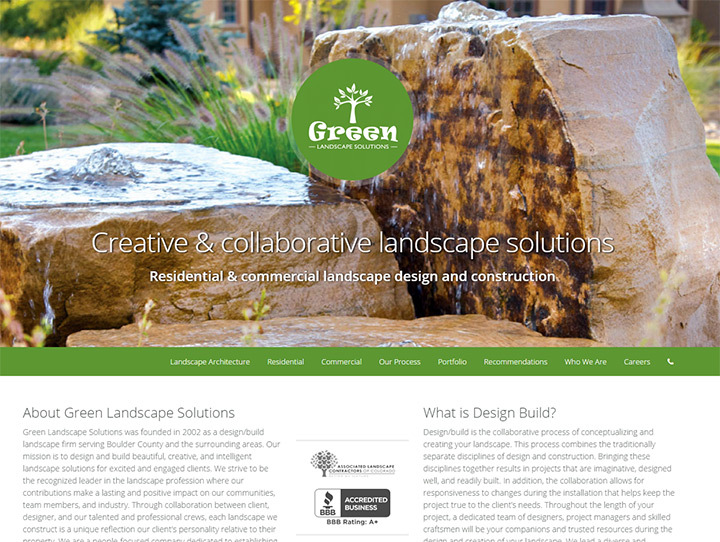 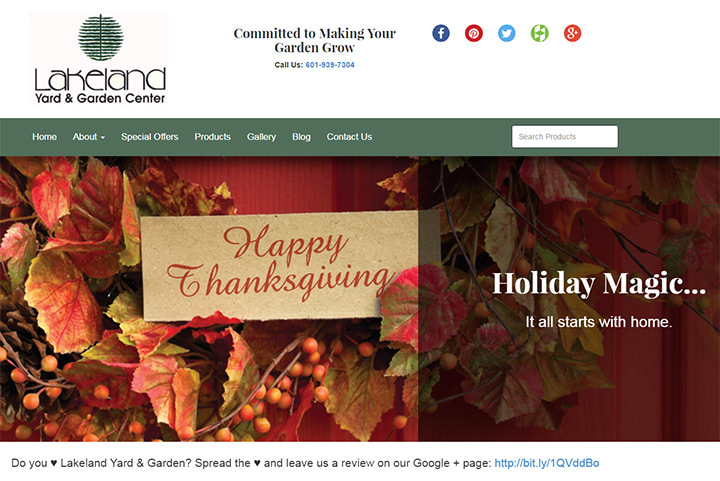 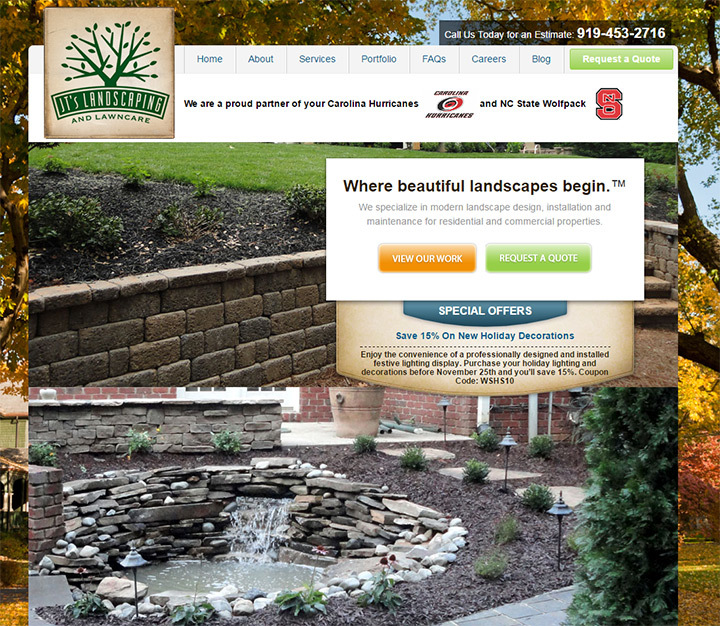 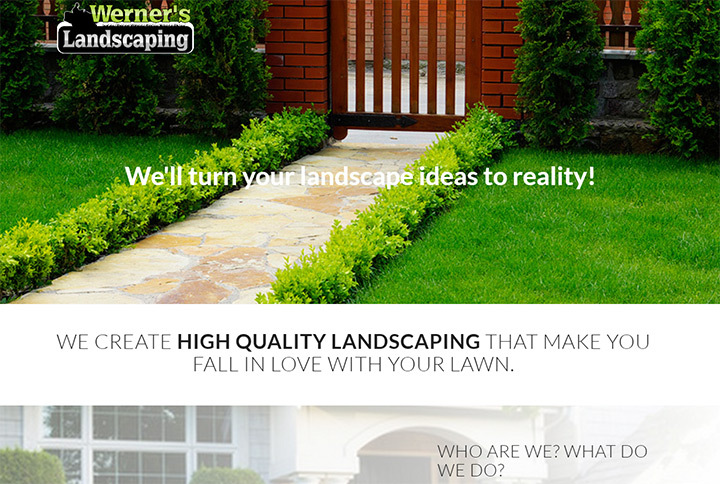 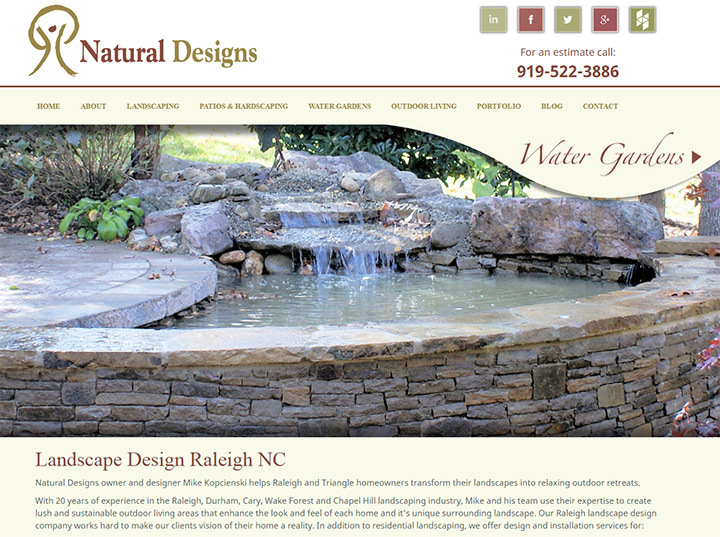 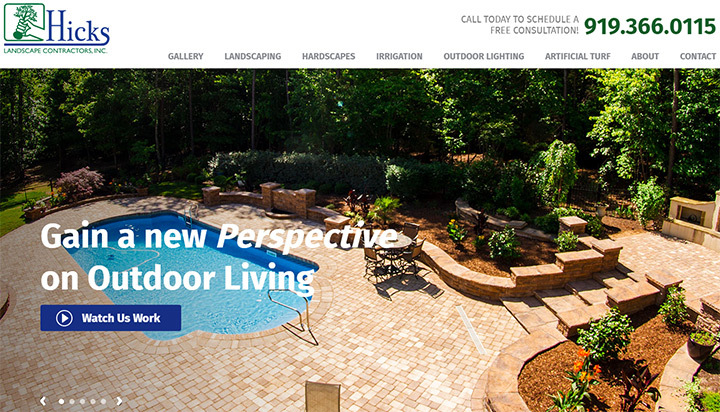 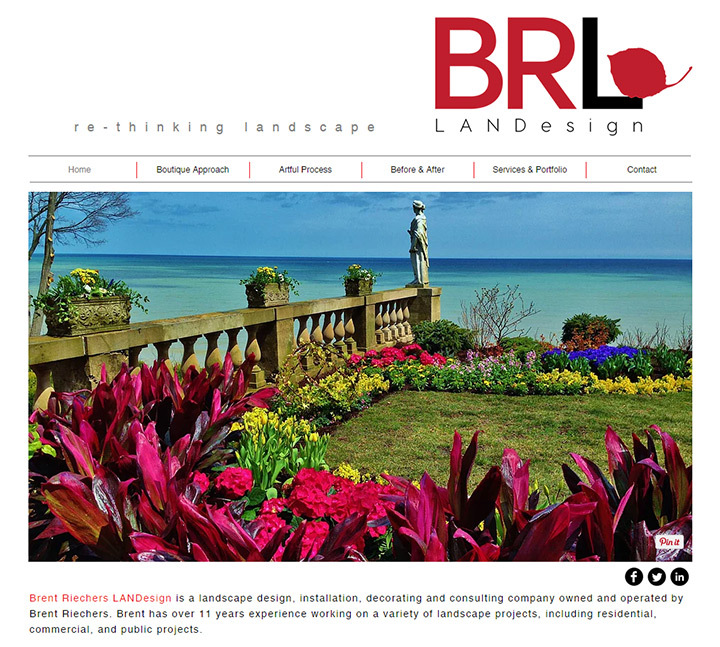 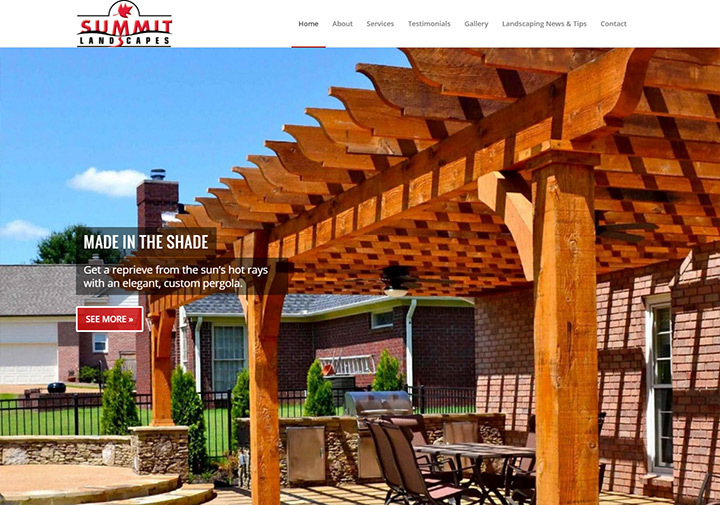 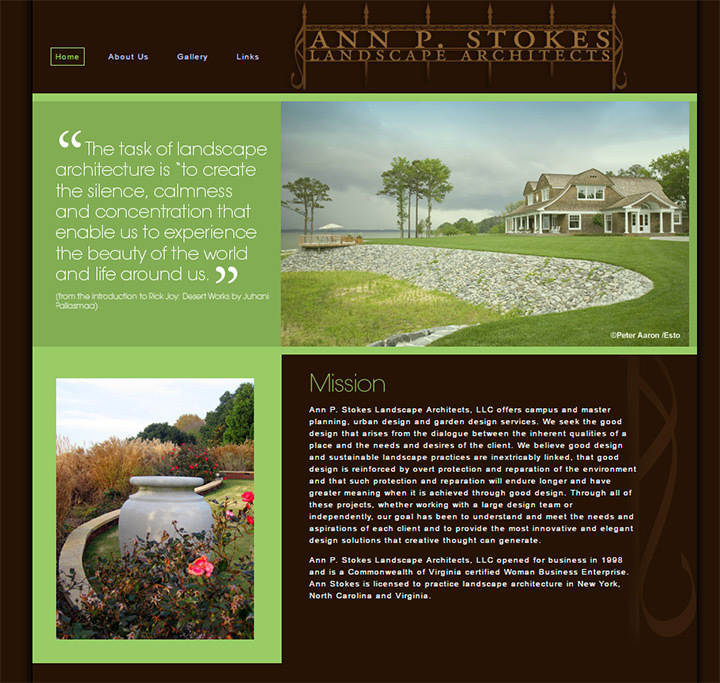 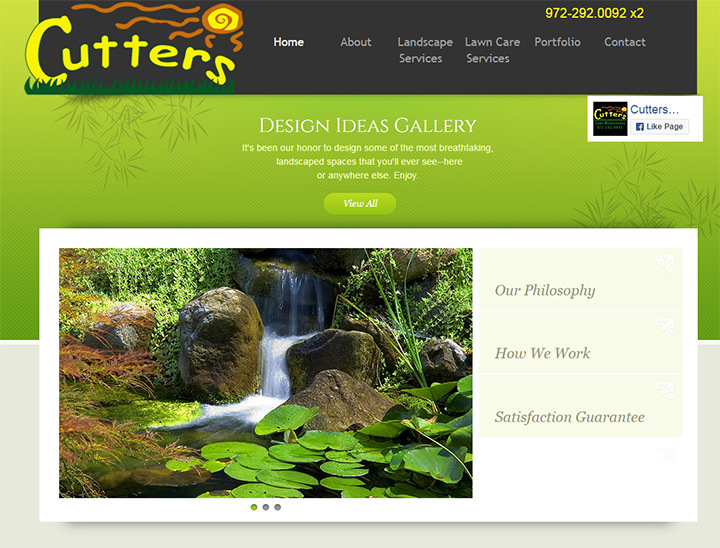 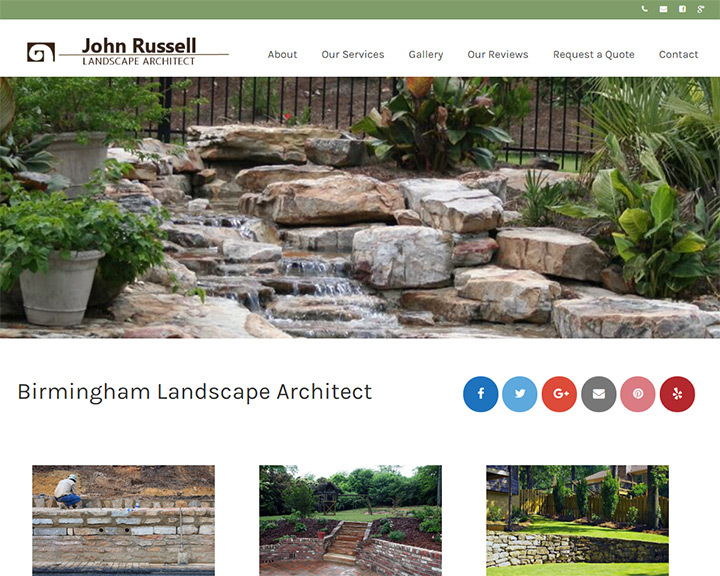 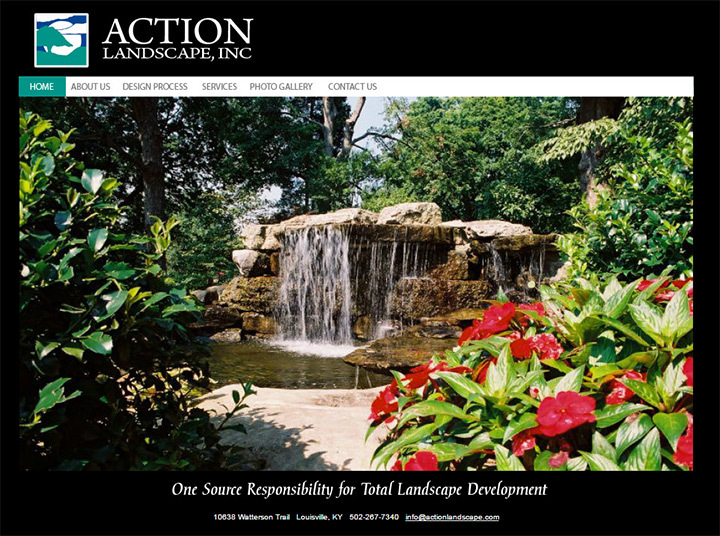 This gallery offers 100+ different landscaping and gardening service websites full of design ideas and unique layouts. 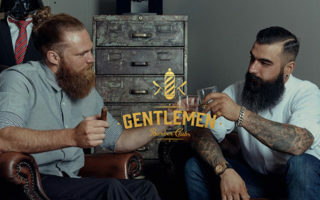 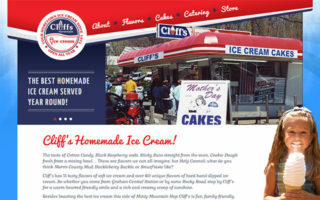 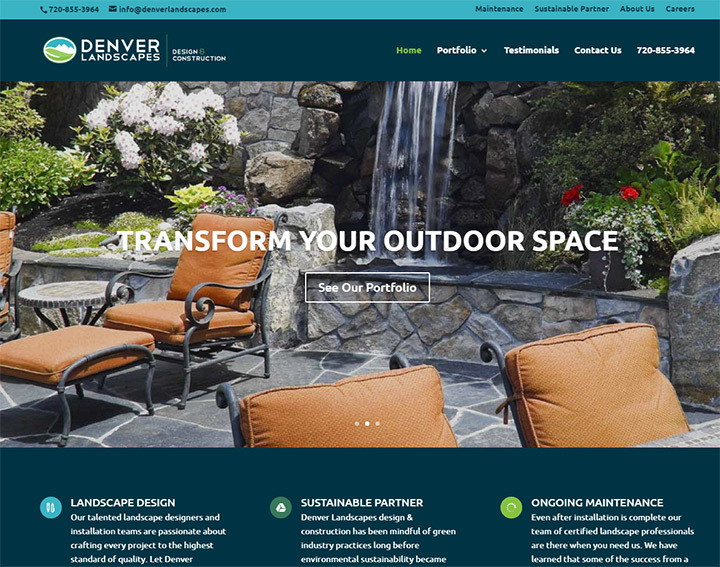 Whether you’re re-designing an existing site or creating a brand new one you can find a lot of ideas in this gallery. 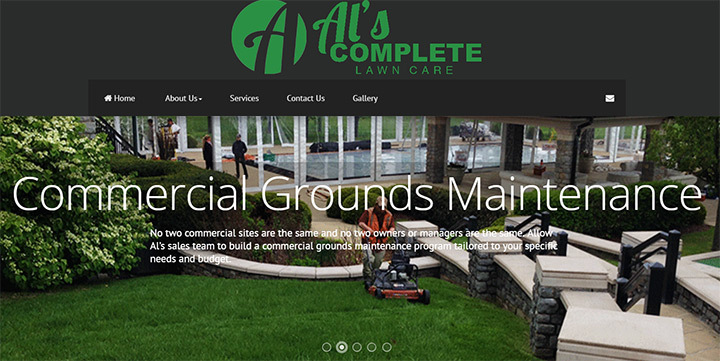 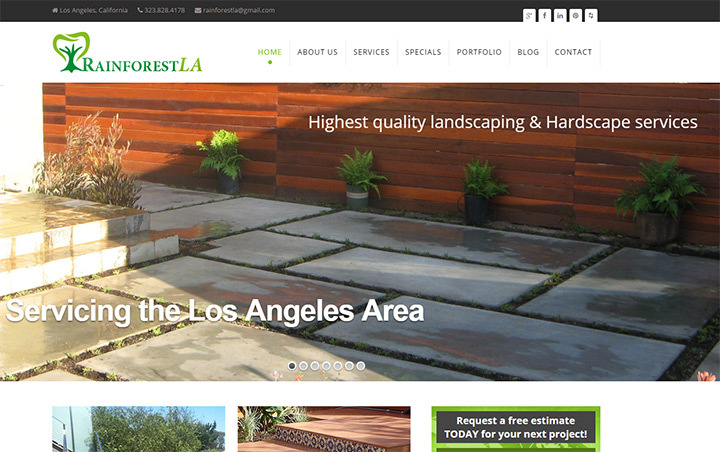 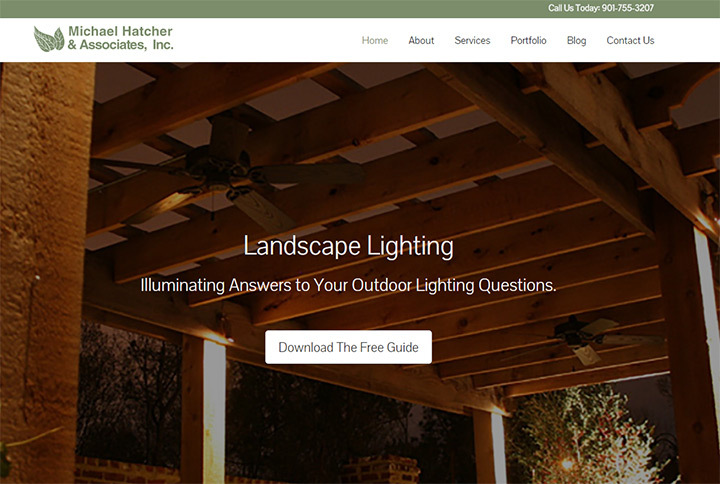 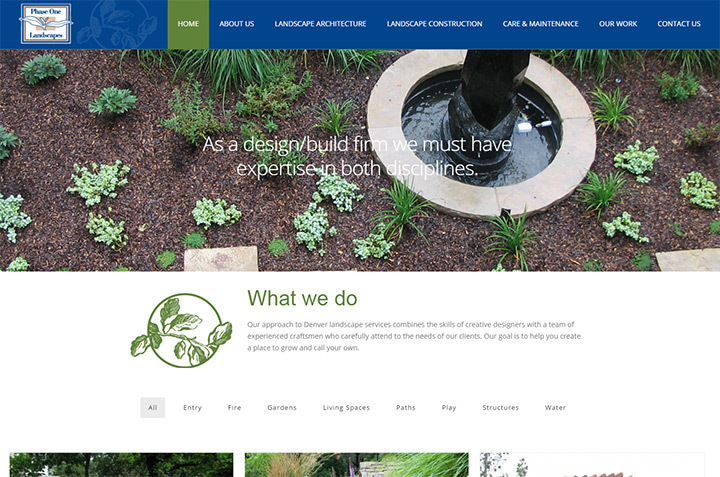 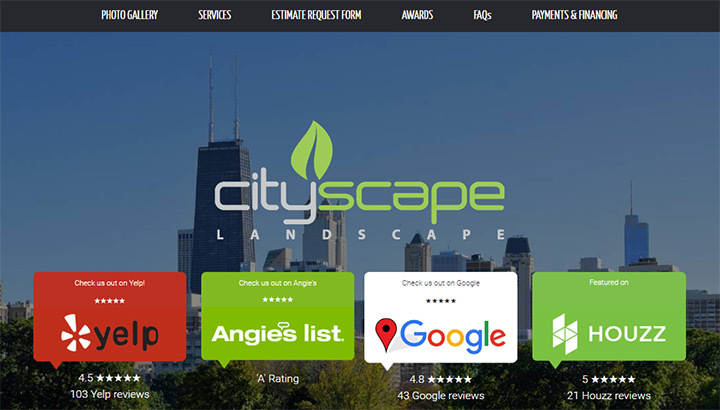 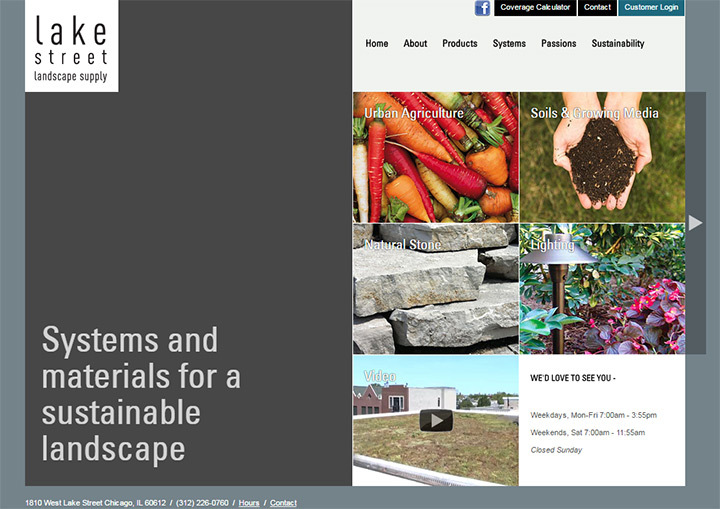 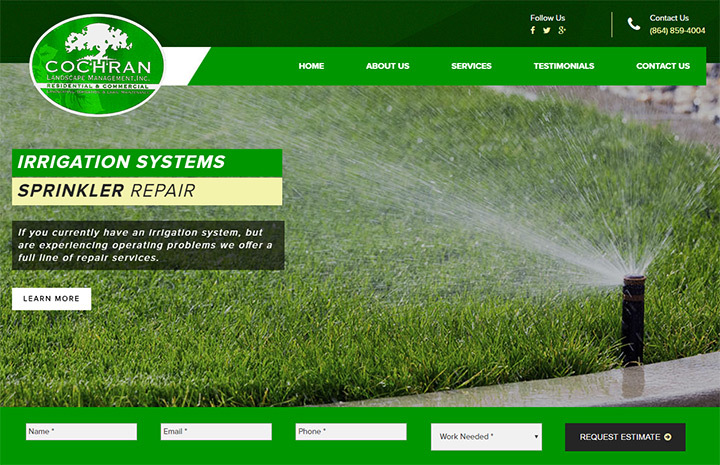 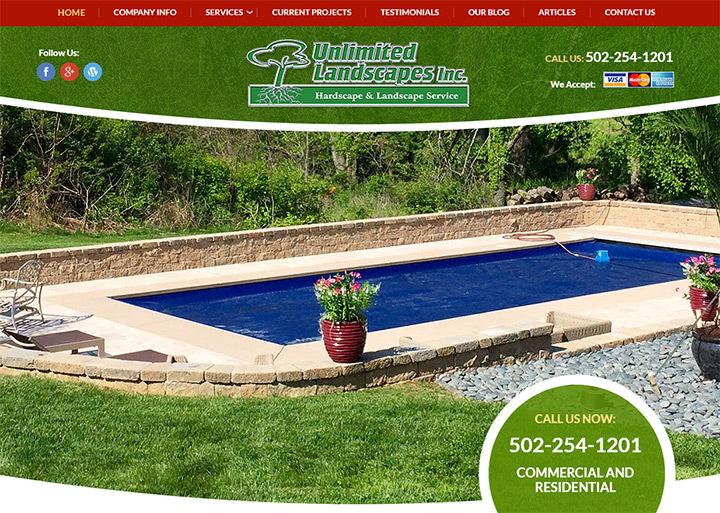 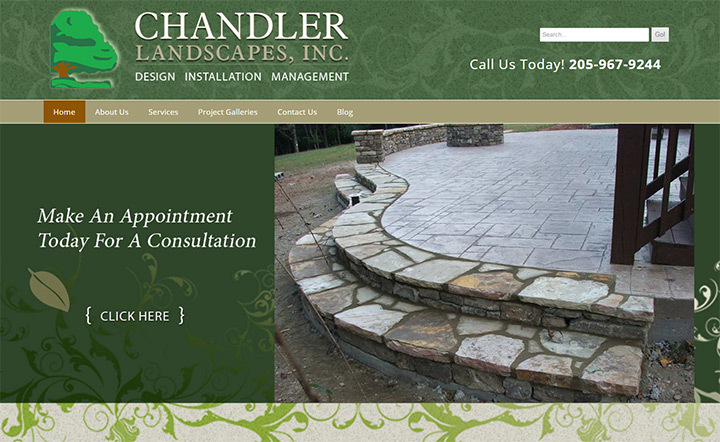 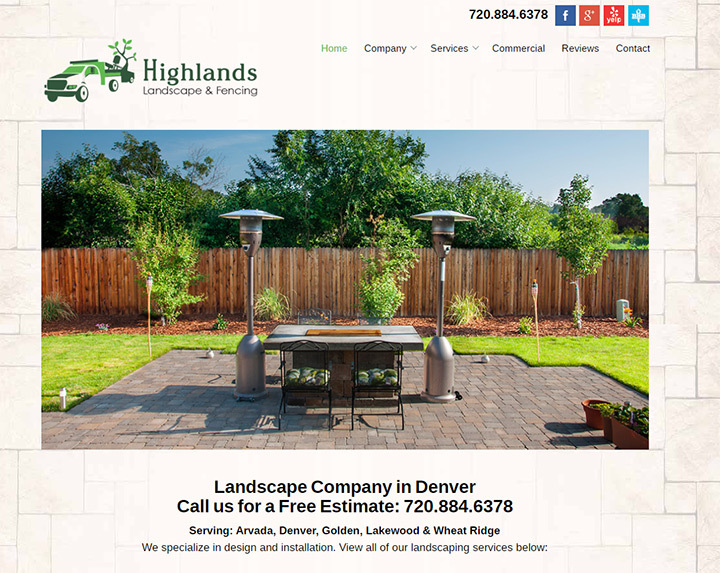 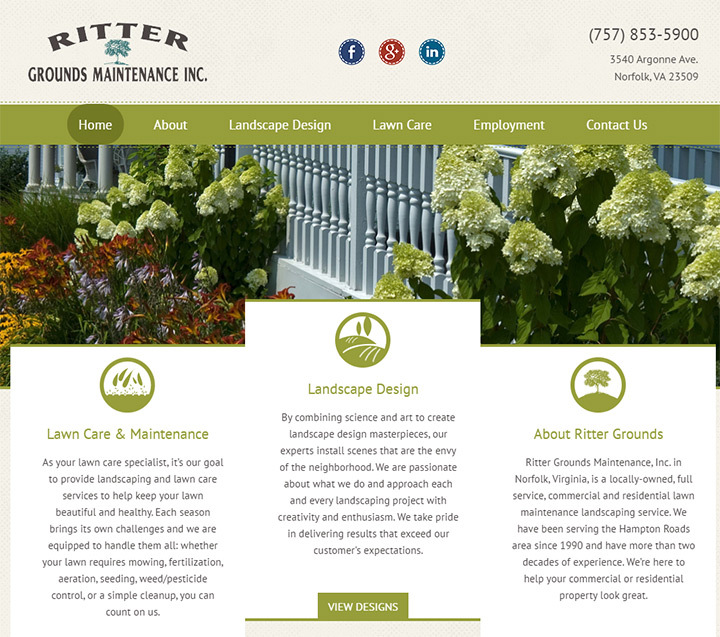 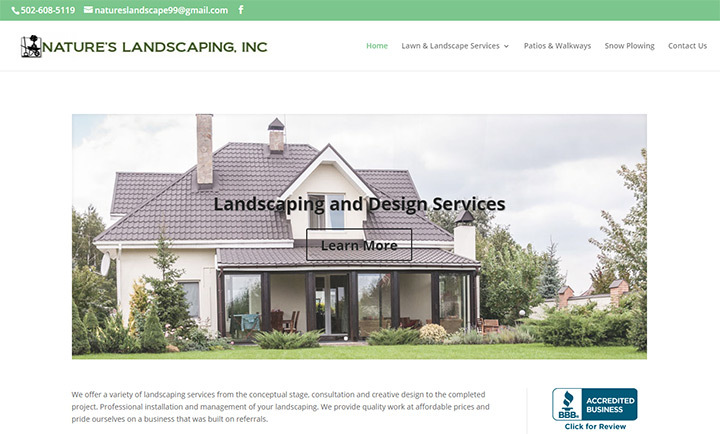 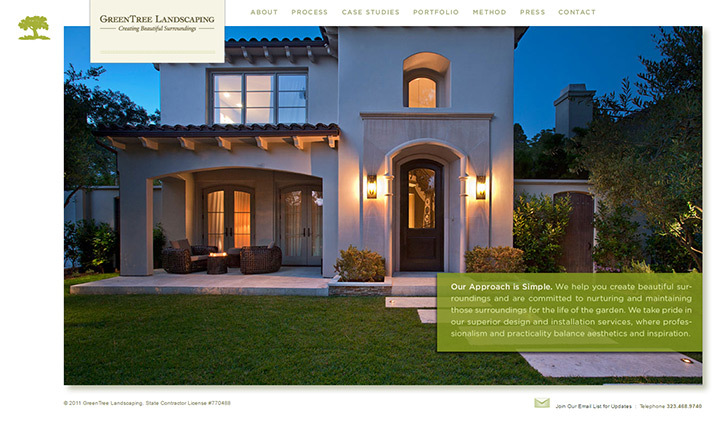 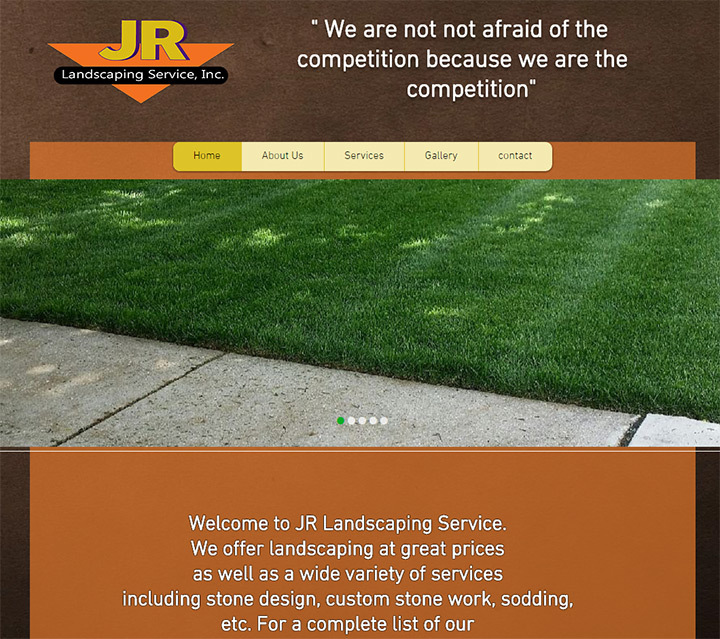 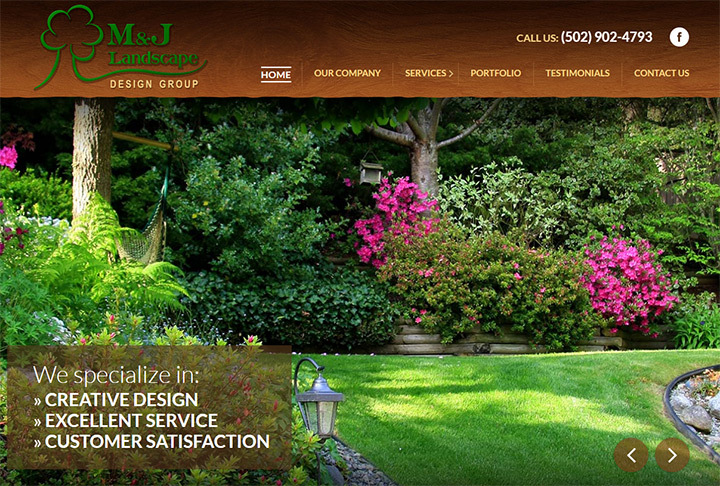 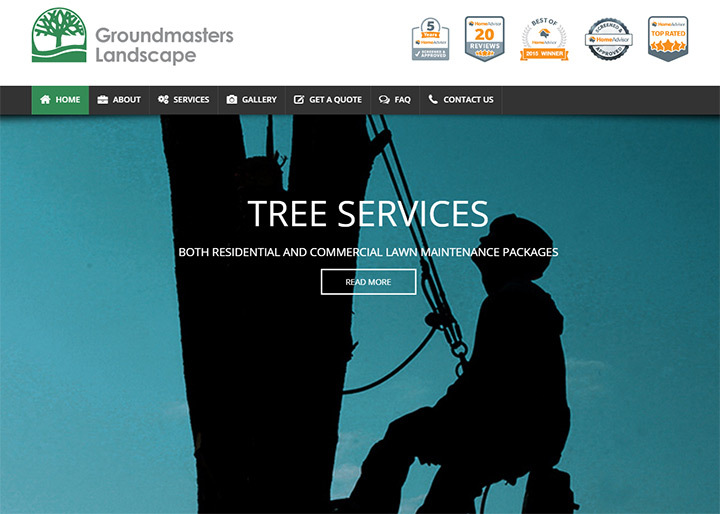 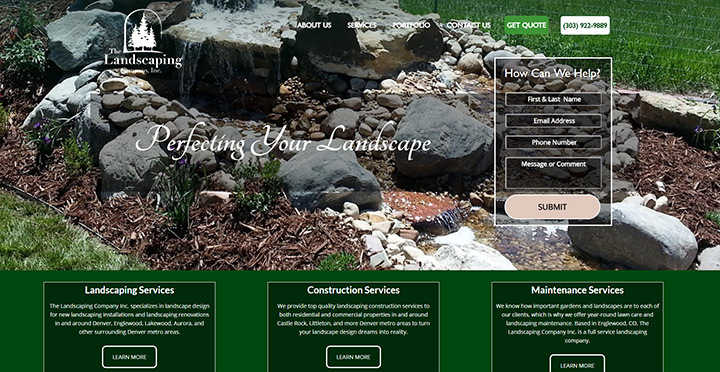 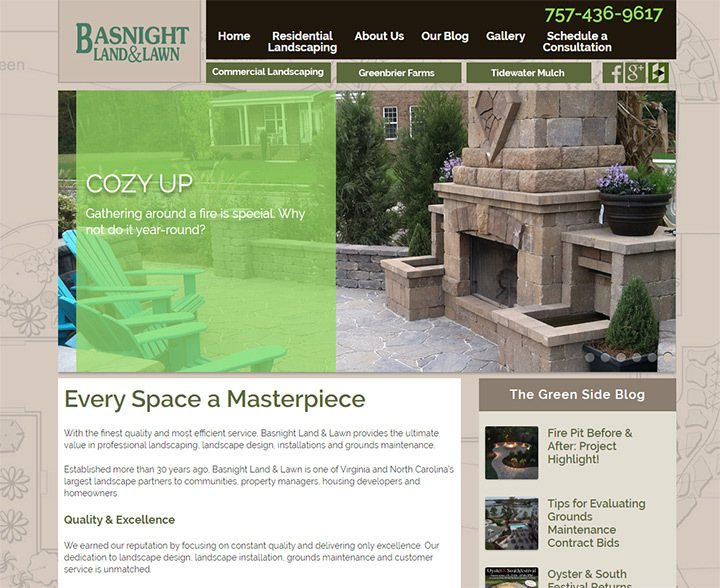 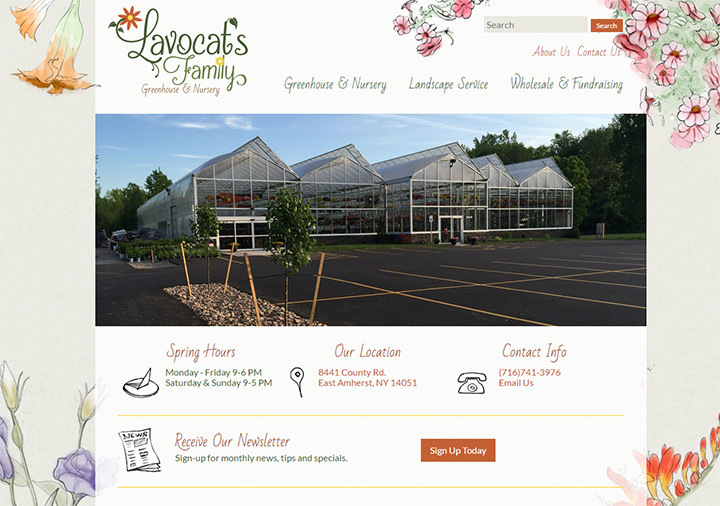 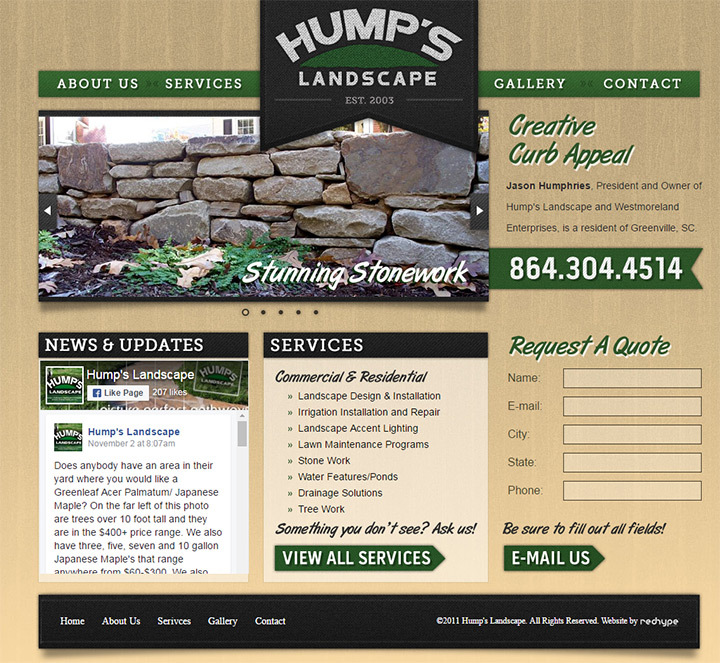 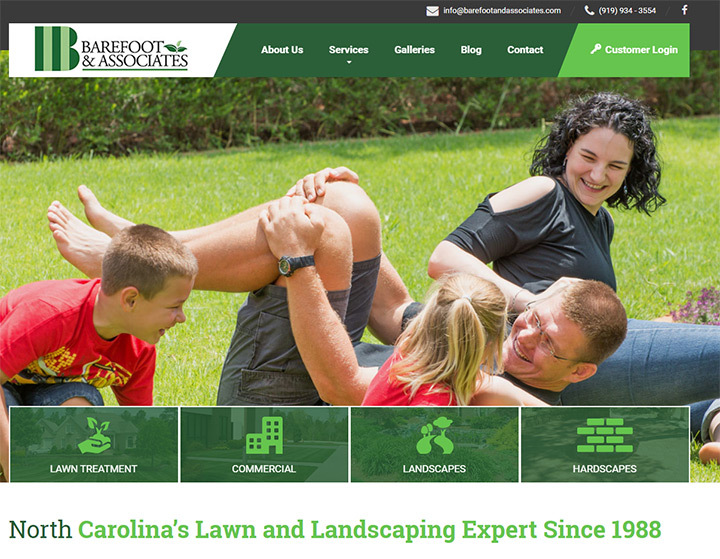 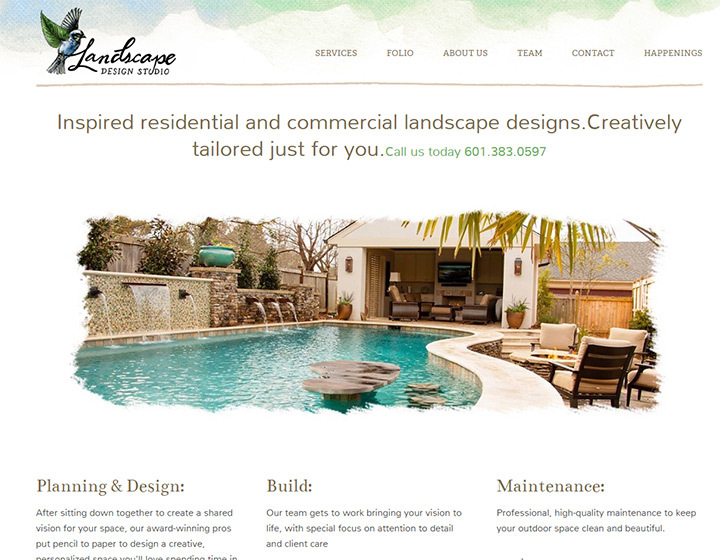 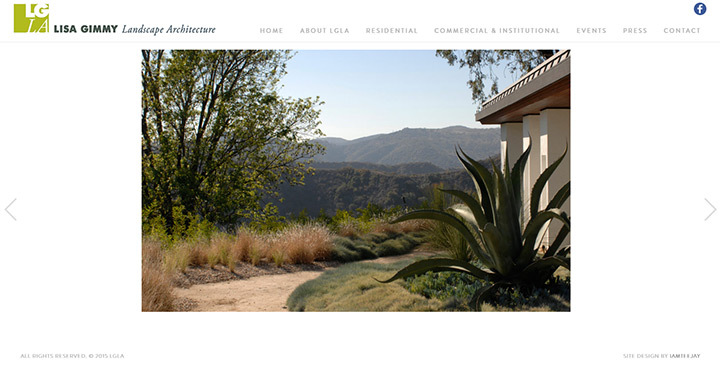 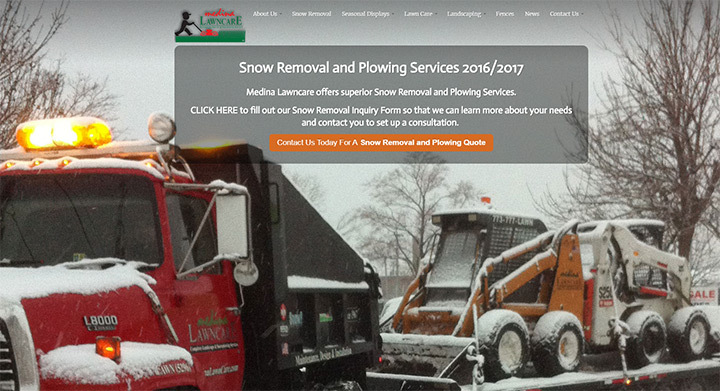 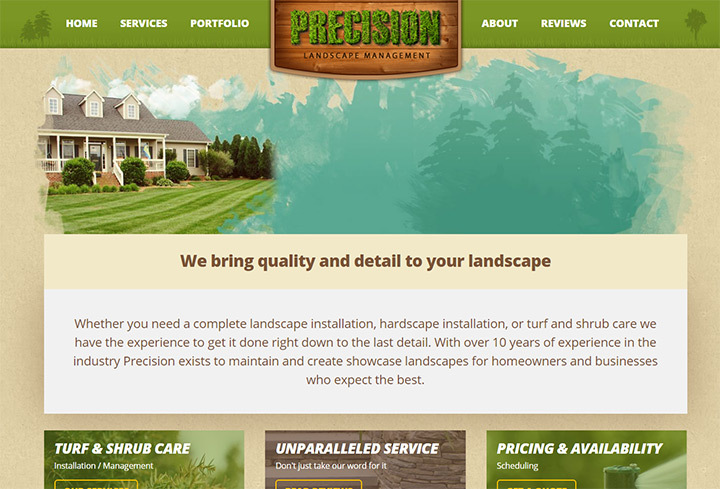 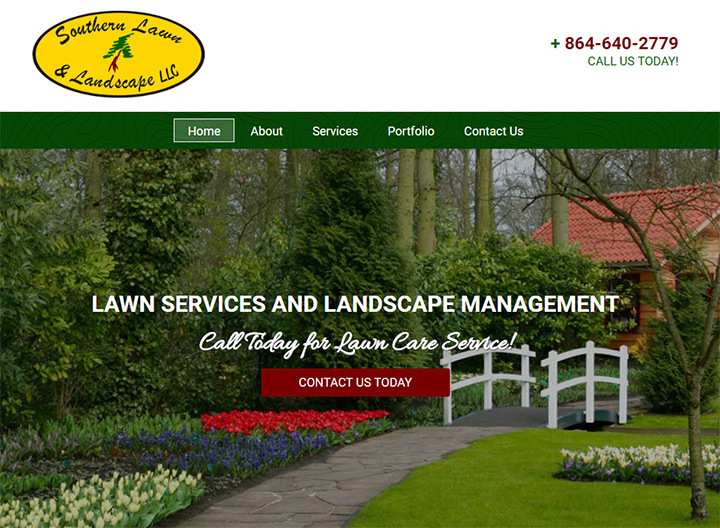 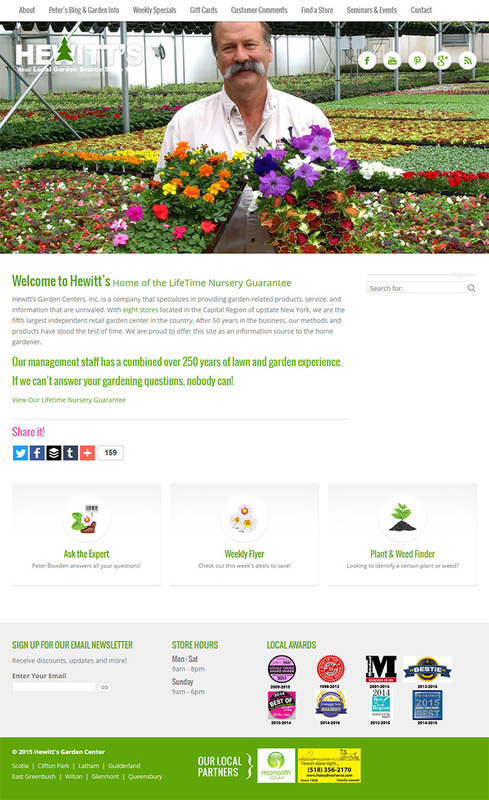 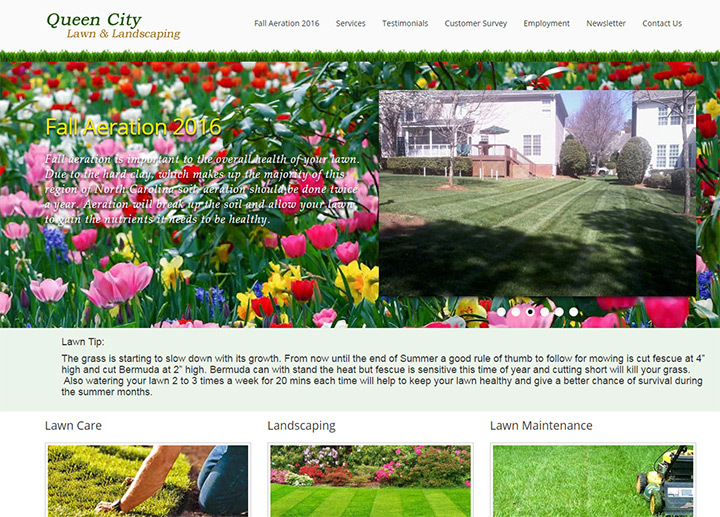 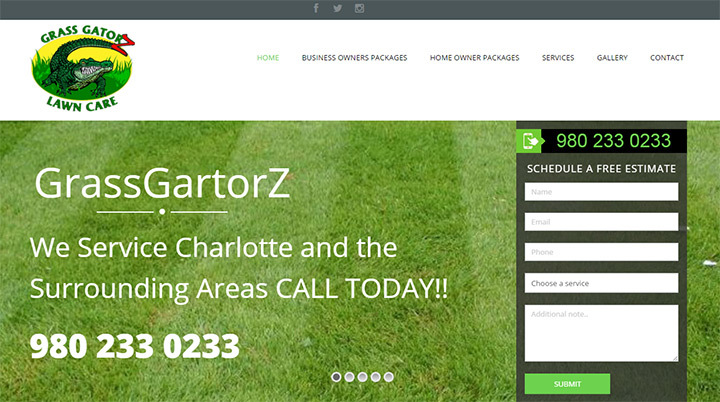 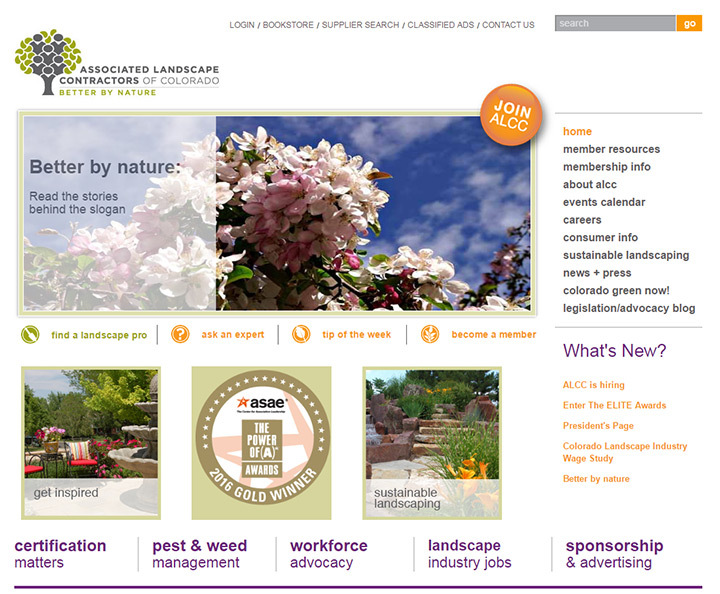 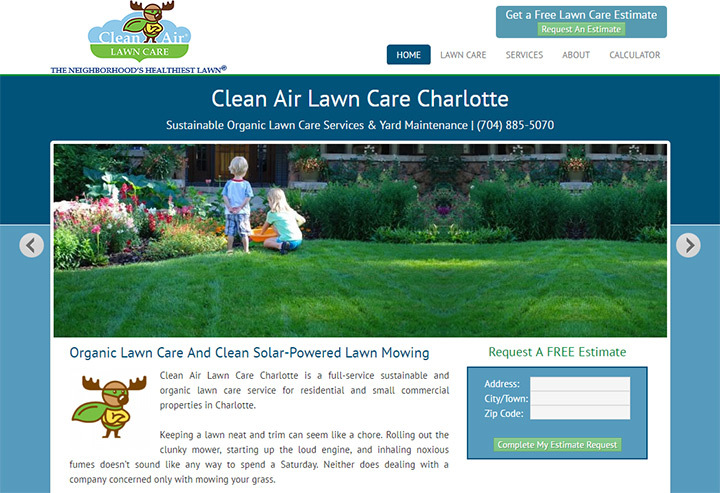 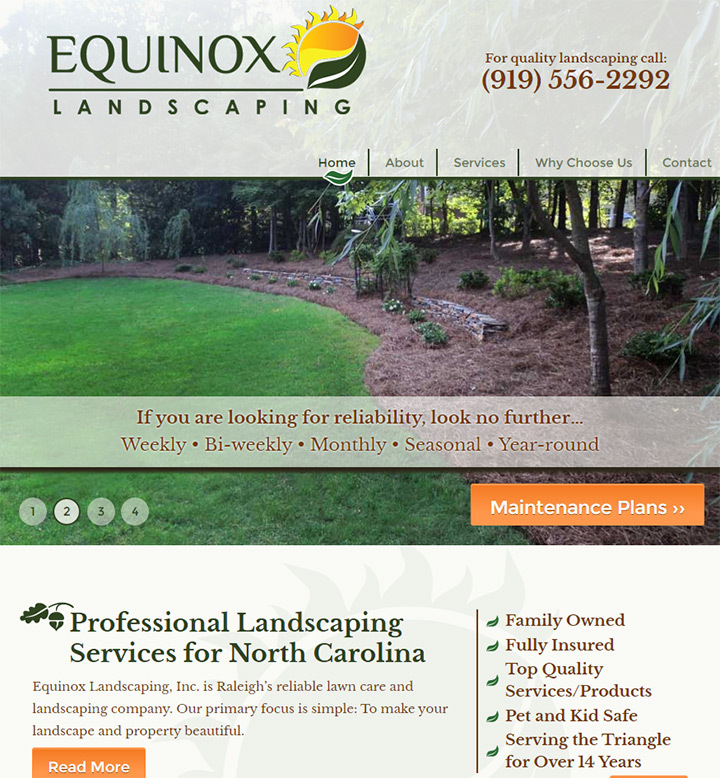 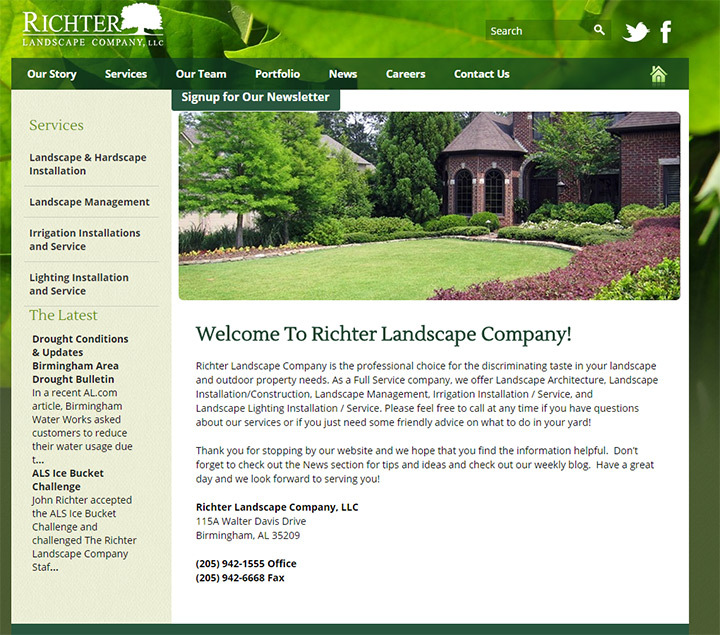 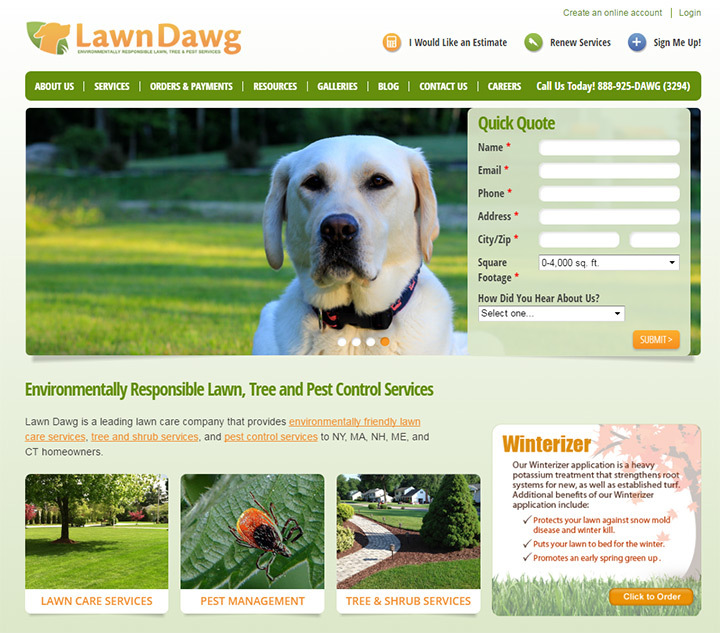 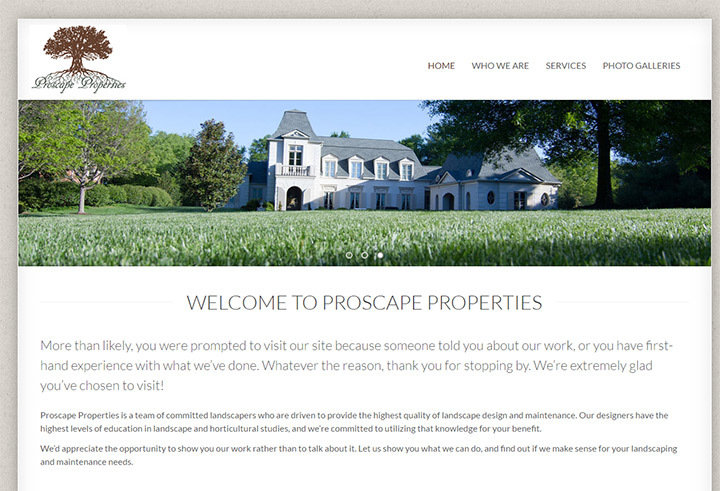 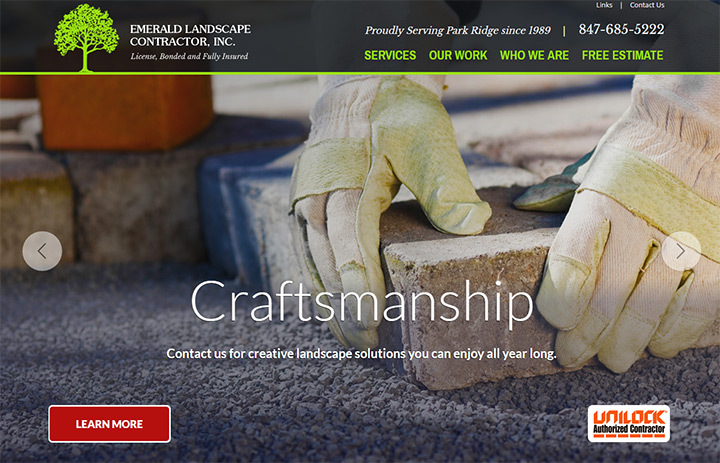 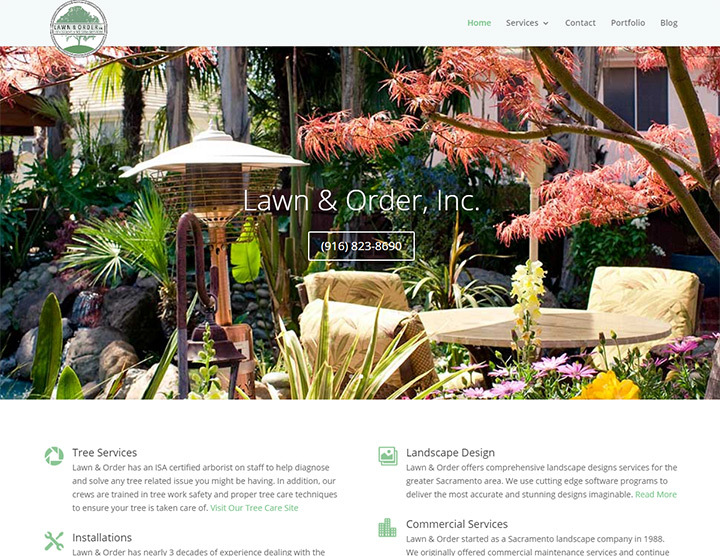 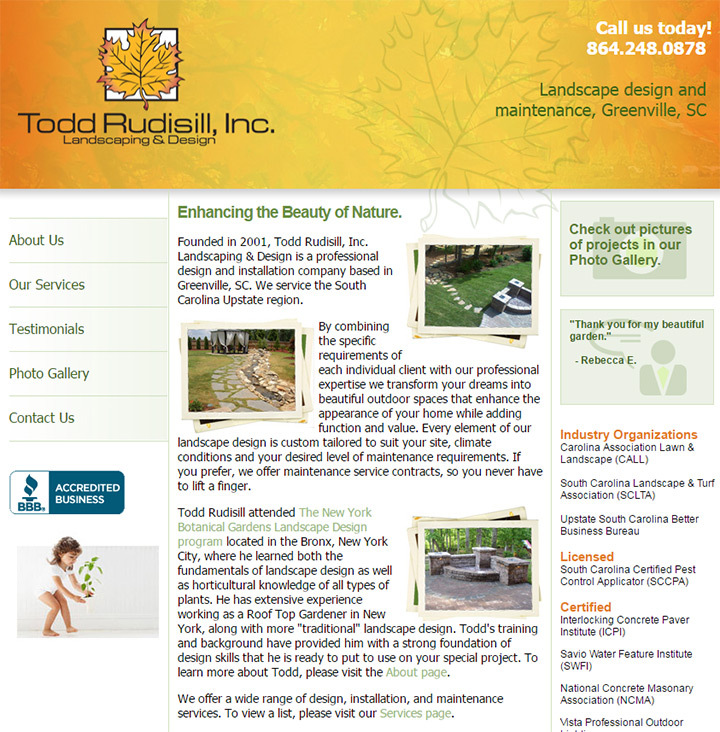 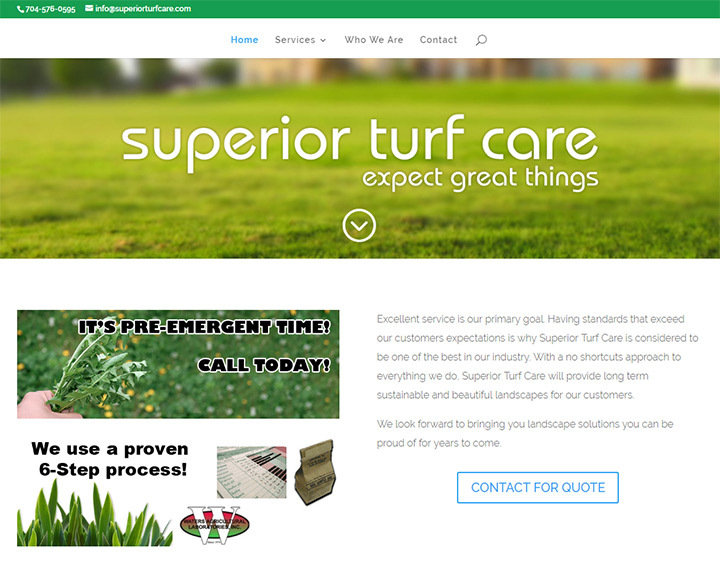 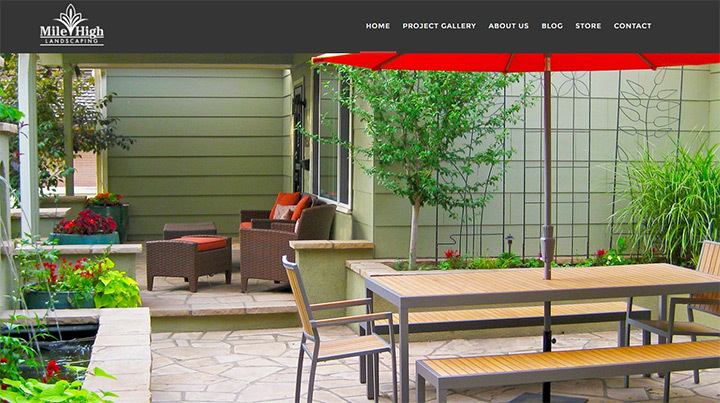 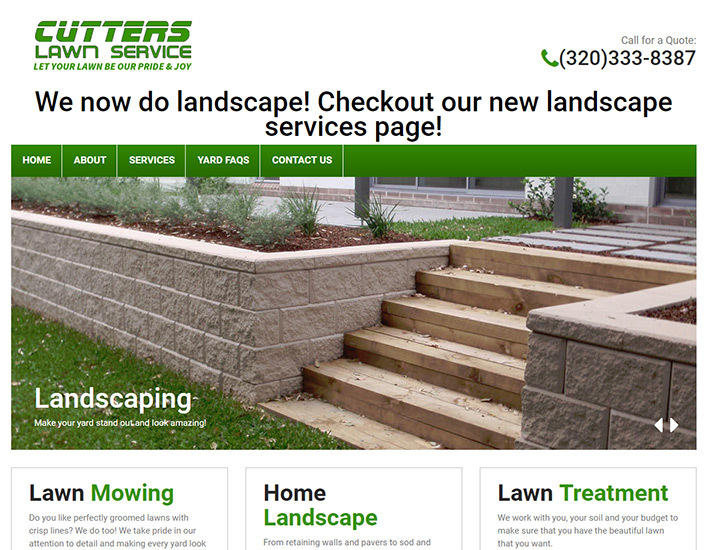 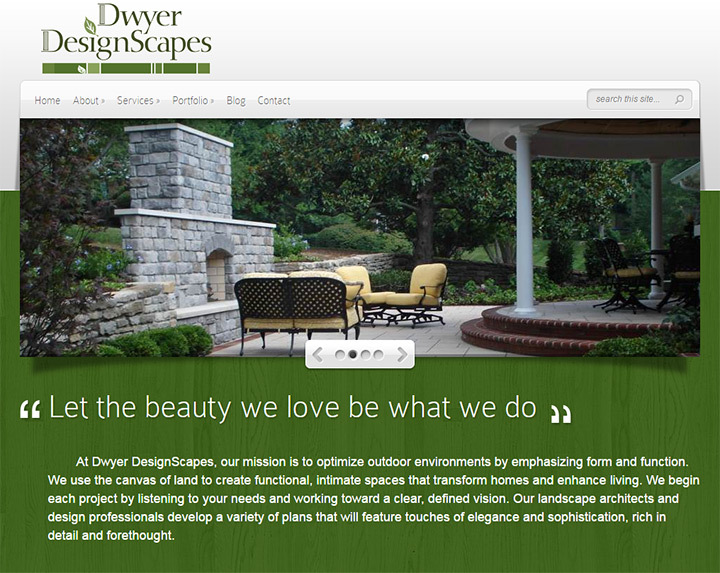 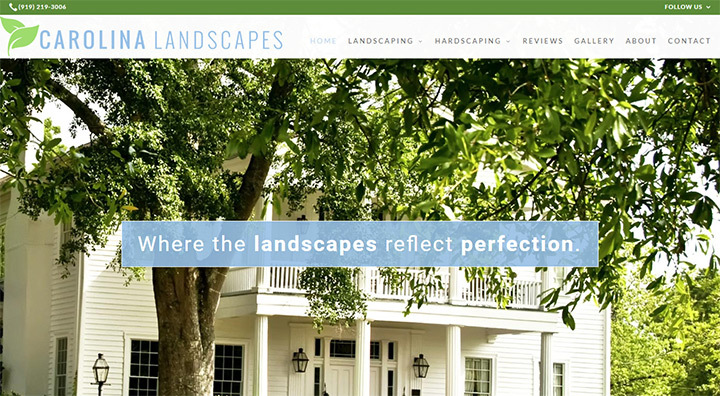 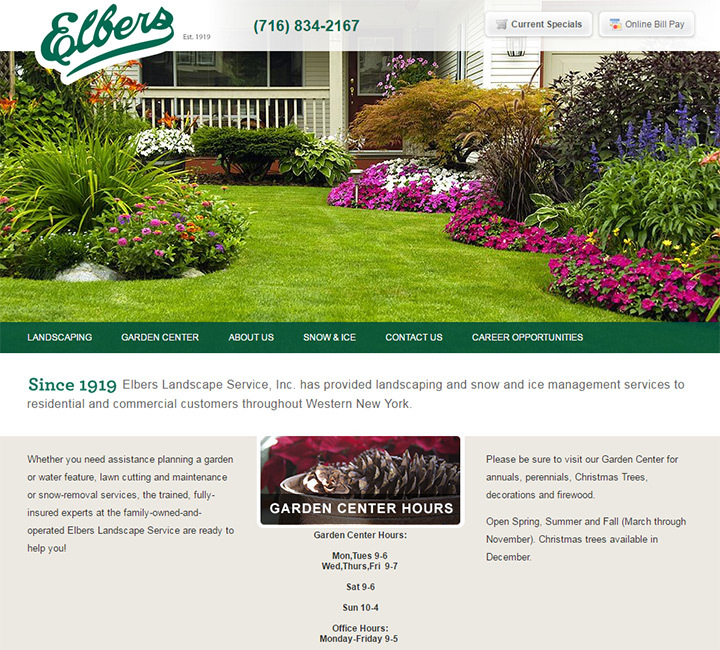 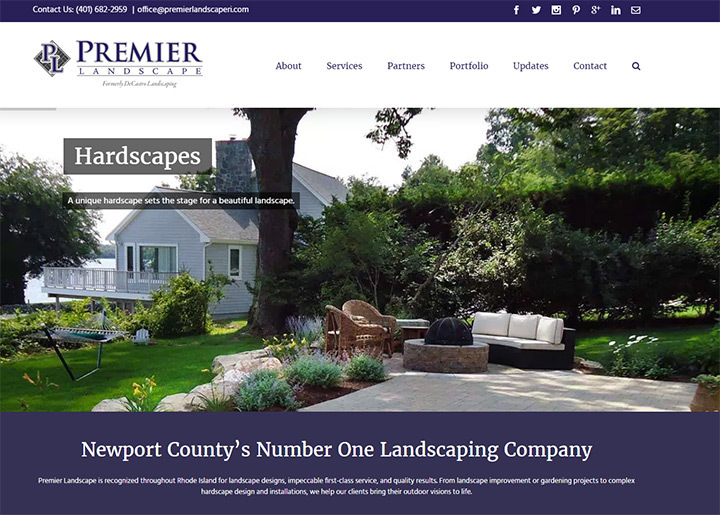 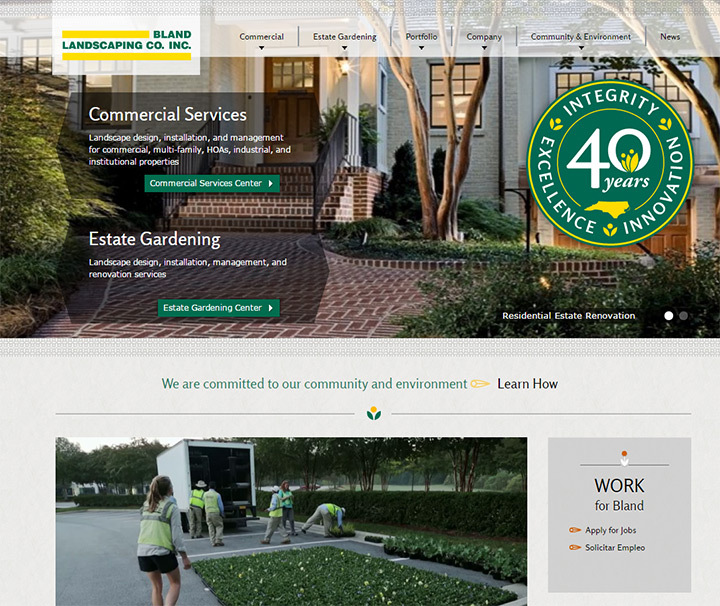 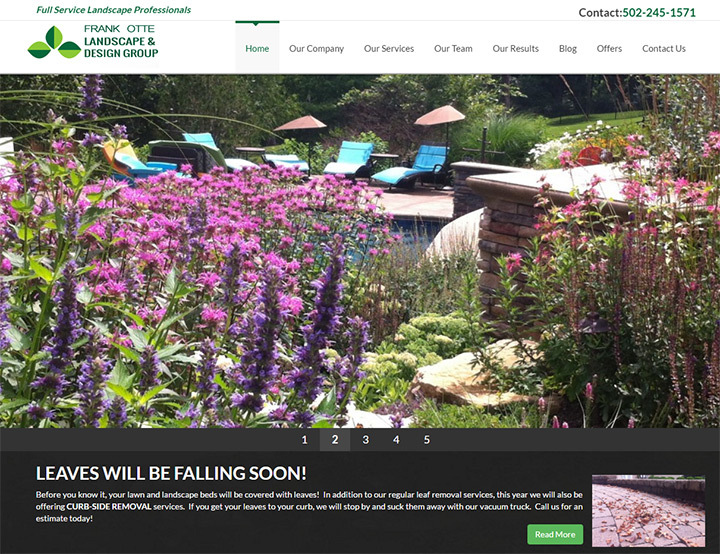 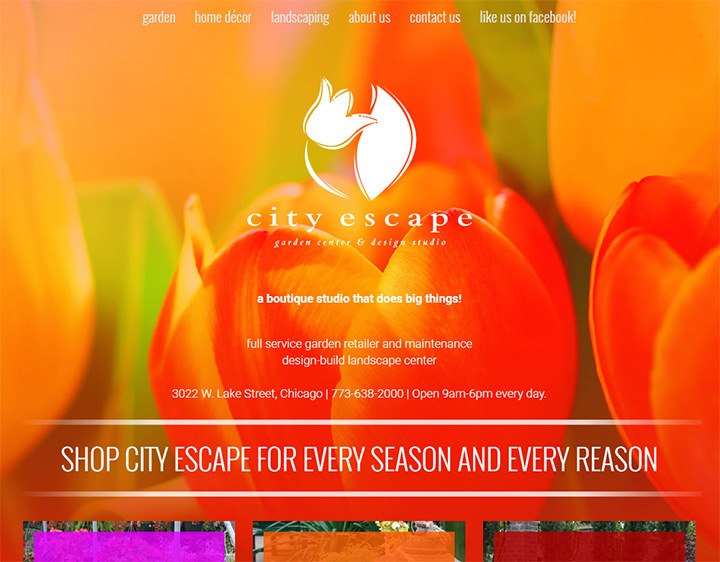 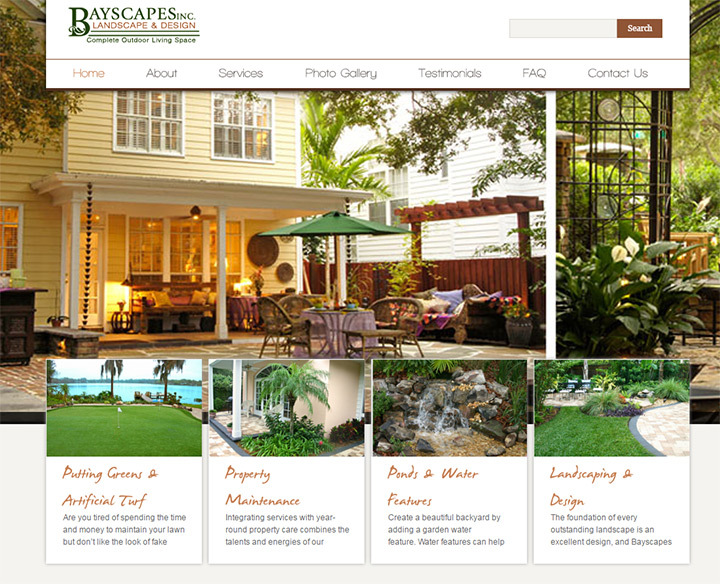 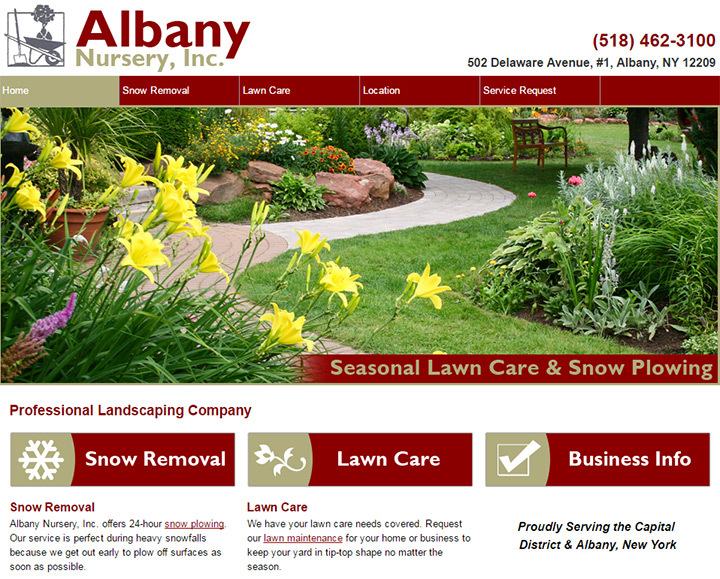 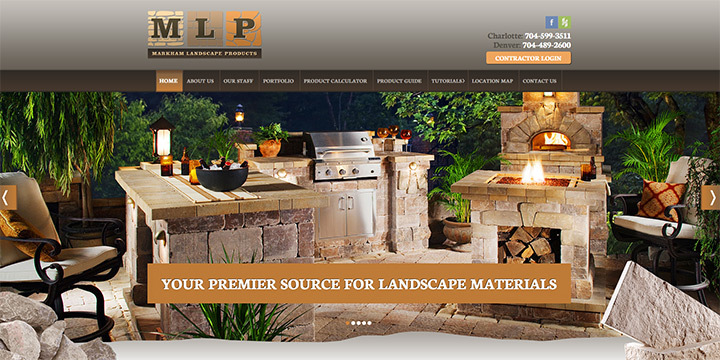 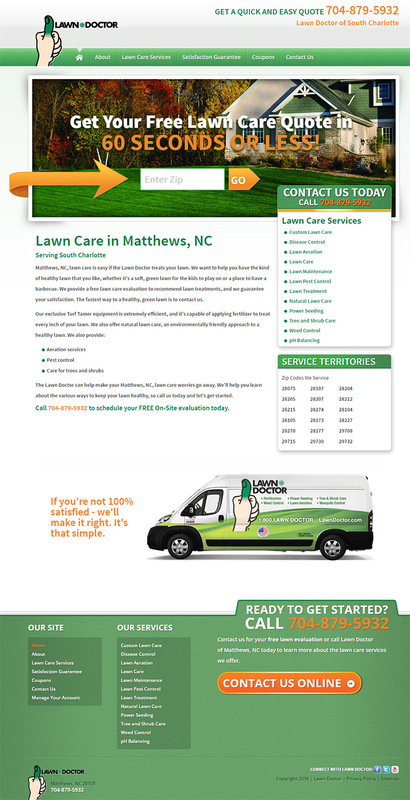 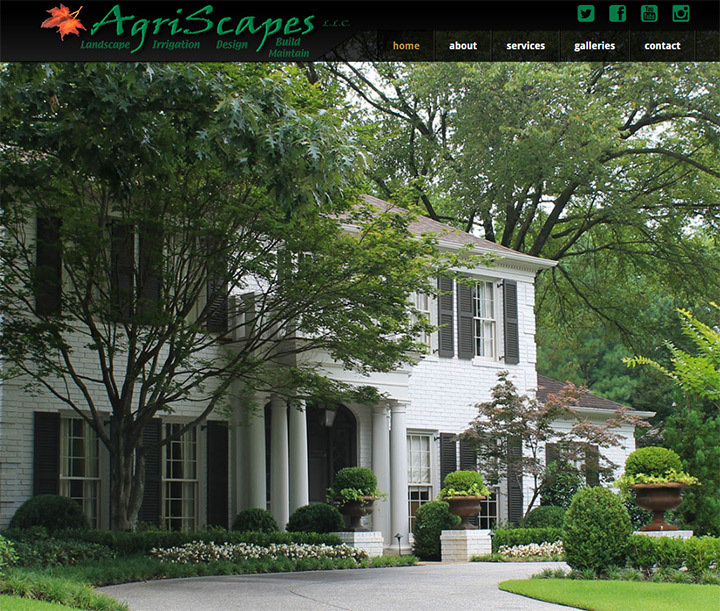 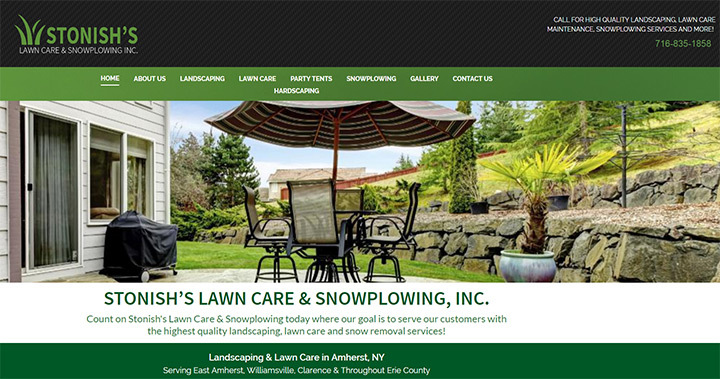 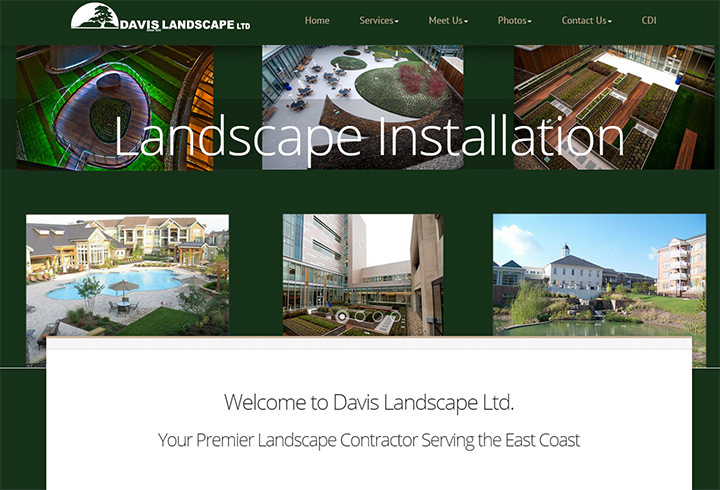 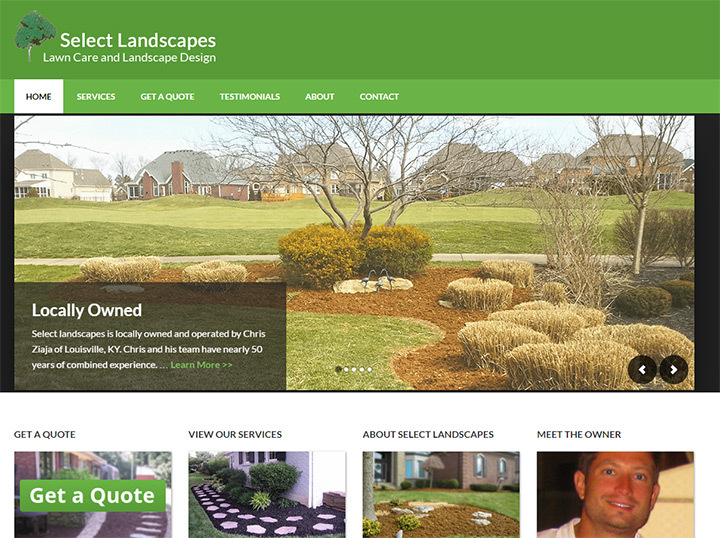 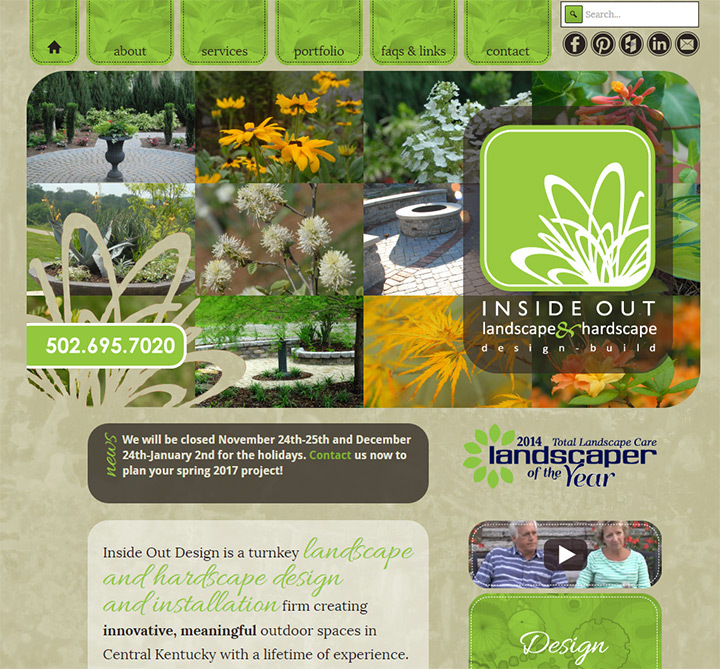 Every landscaping company can benefit from creating their own website, and it’s crazy simple if you follow our setup guide. 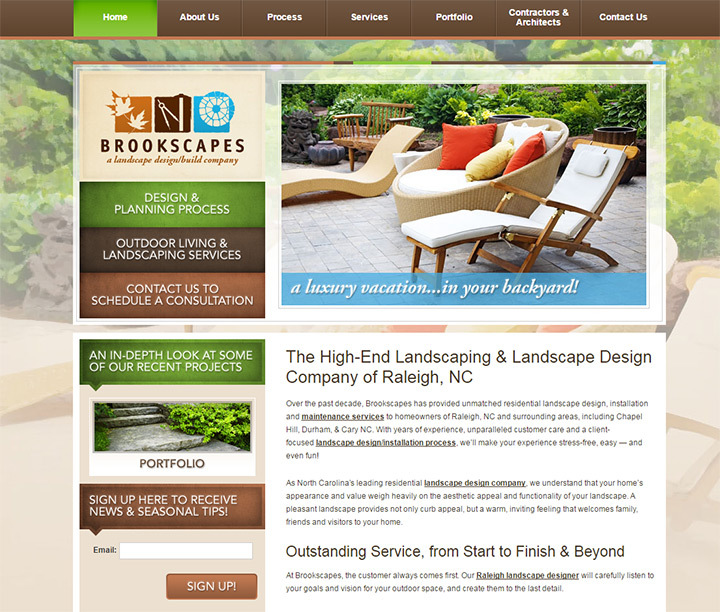 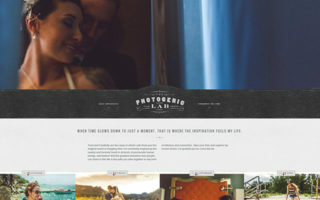 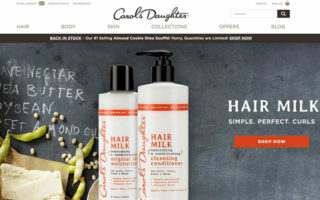 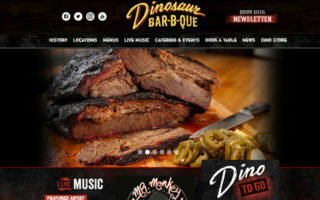 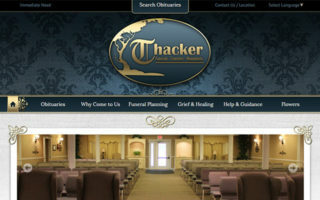 You can have a site up in a day that looks great and saves you money.